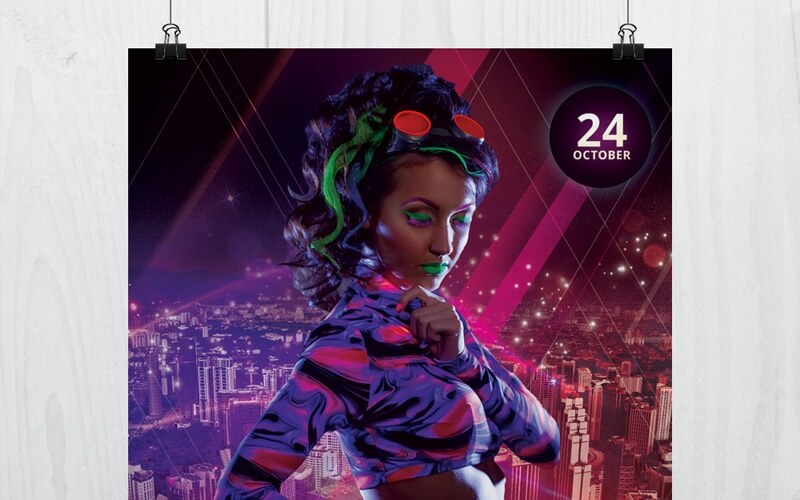 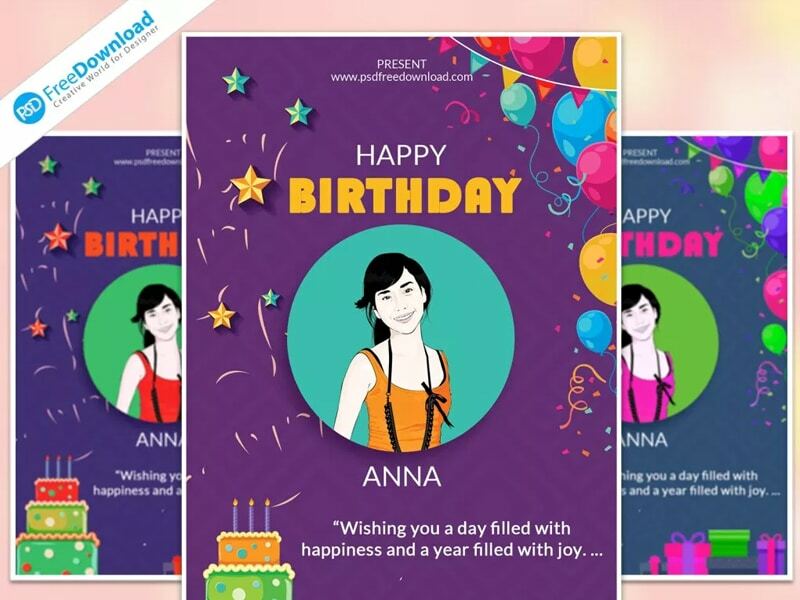 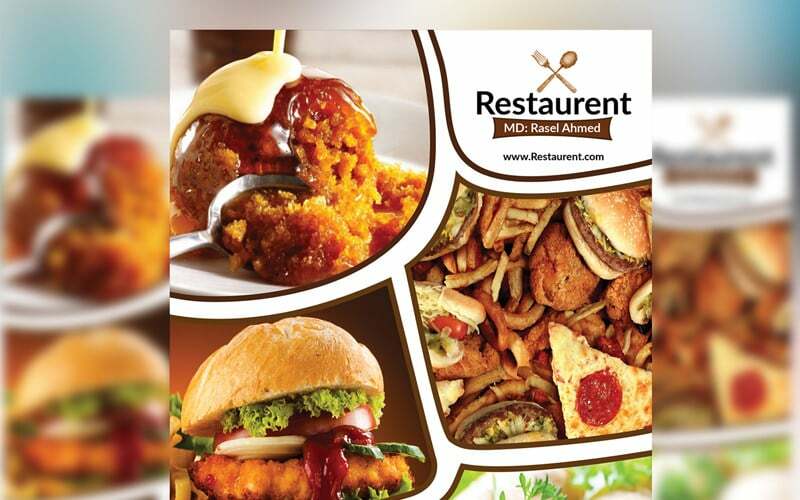 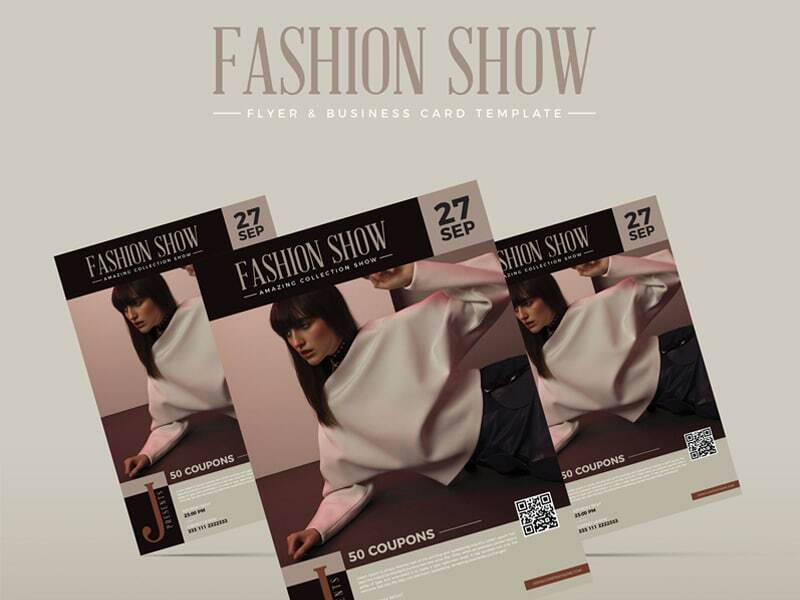 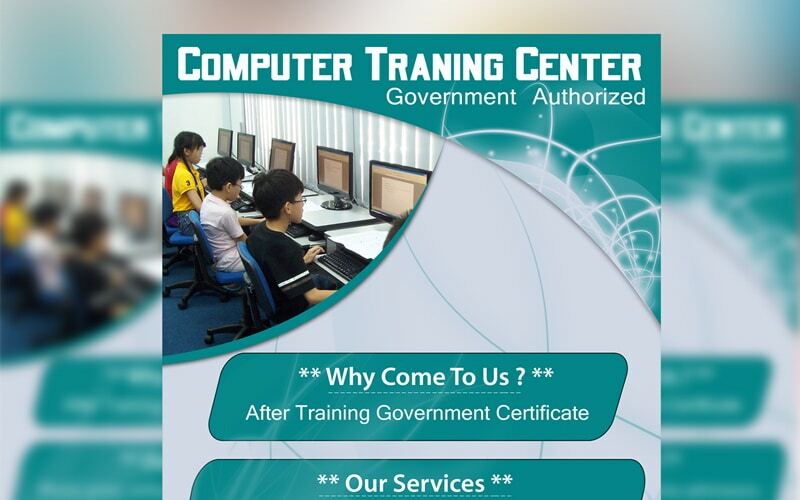 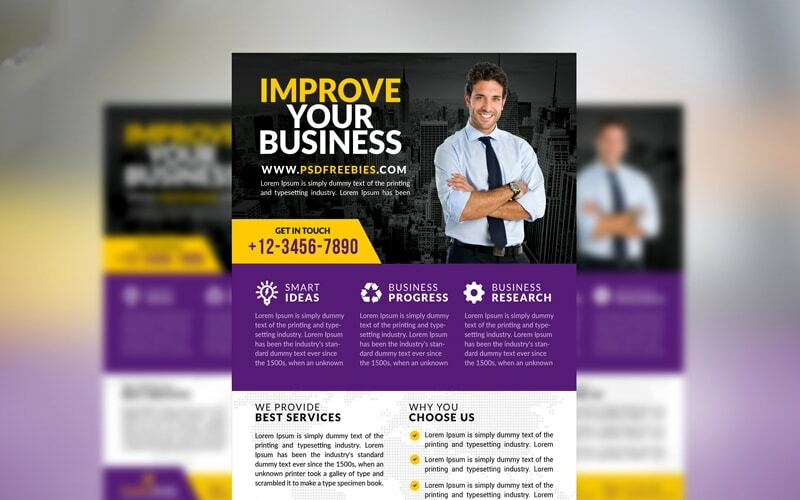 Flyer is an important local marketing tool for any kind of business. 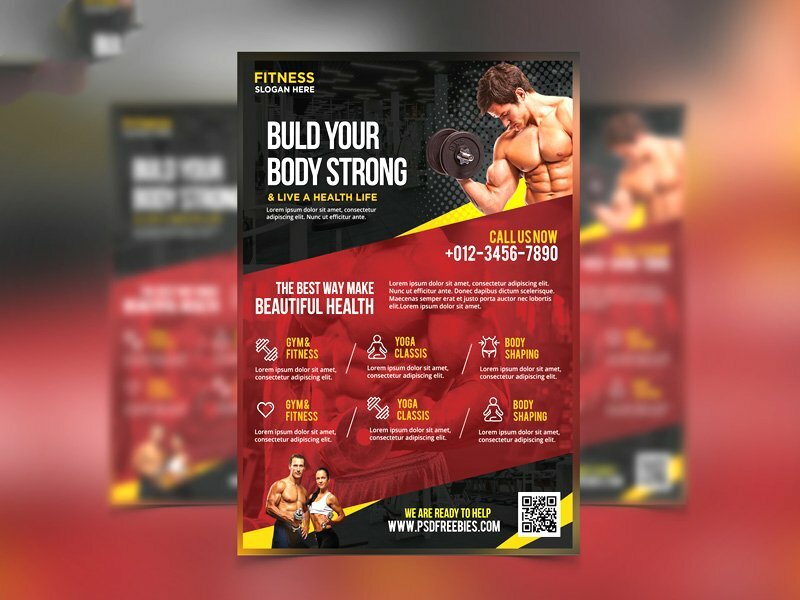 It is important in order to keep up your business in the front line, advertisement is important for any kind of business development. 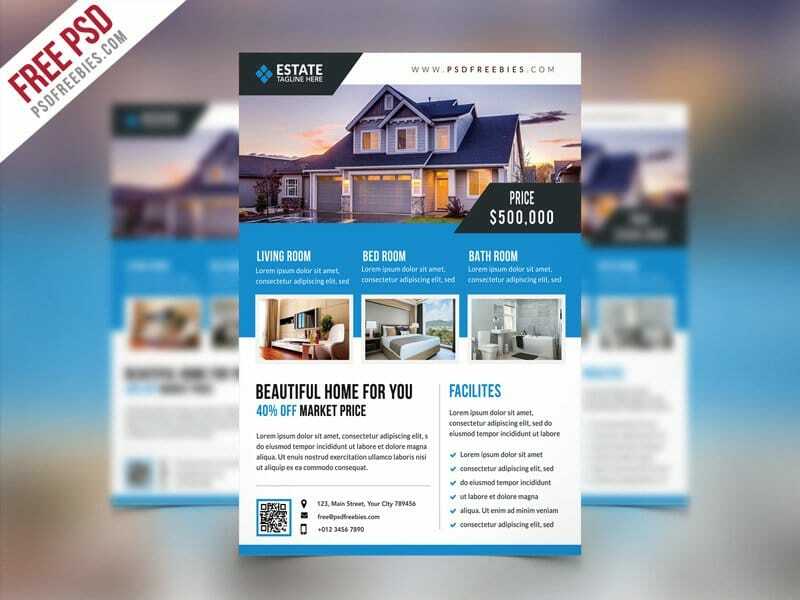 As the technology changes day-to-day online advertisements are very powerful these days even though flyer advertisements are as important as other advertisements when it comes to local marketing. 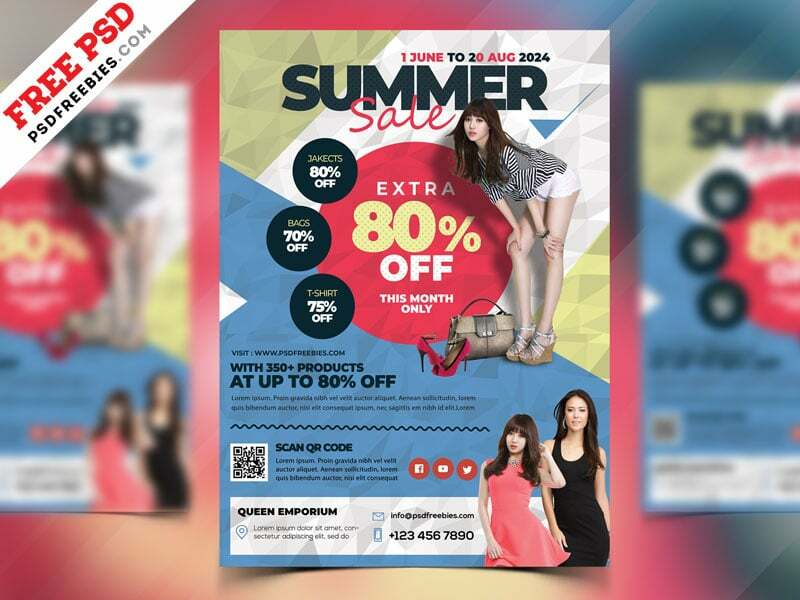 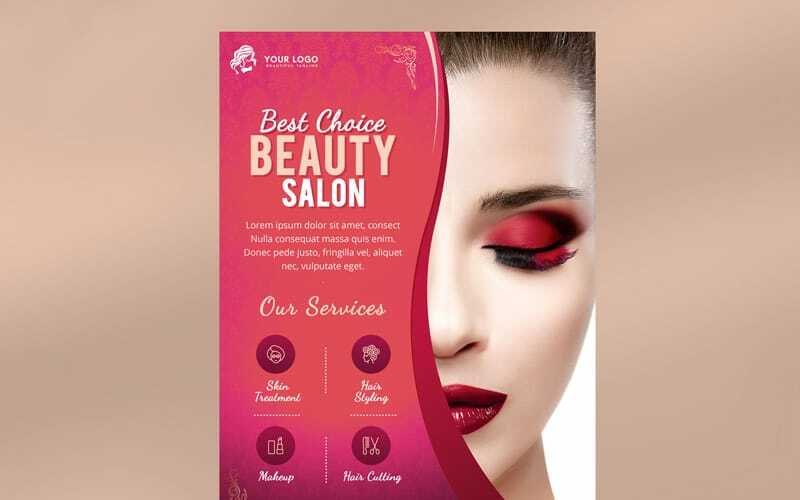 As an effective advertisement method, it is very important to keep the flyers beautiful and informative. 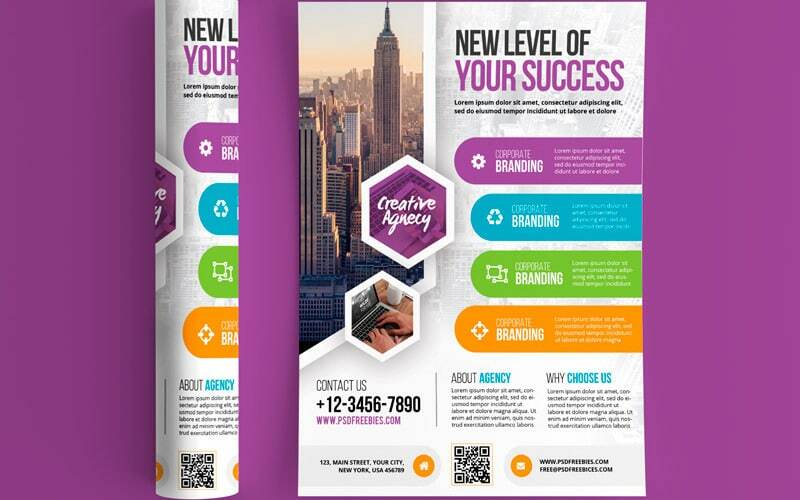 When you create flyers you need to focus on your brand and the information’s you wanted to share. 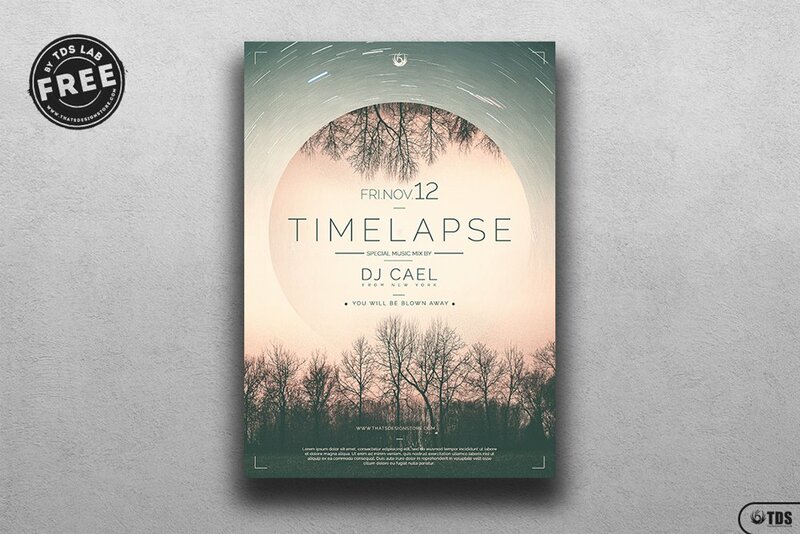 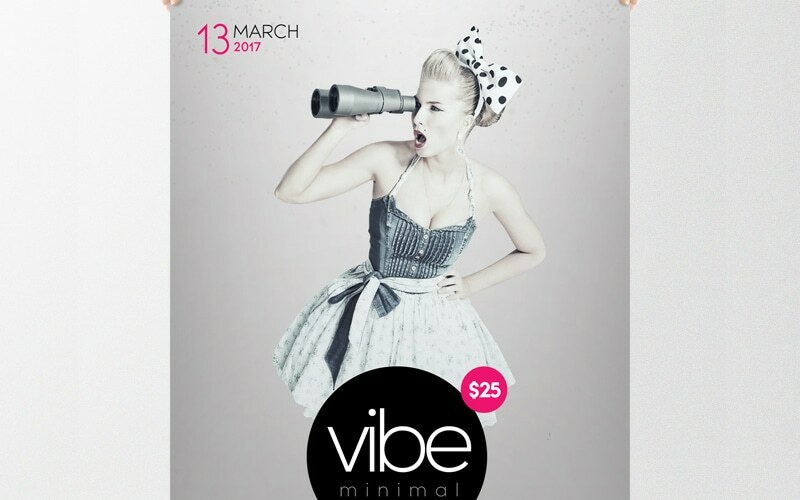 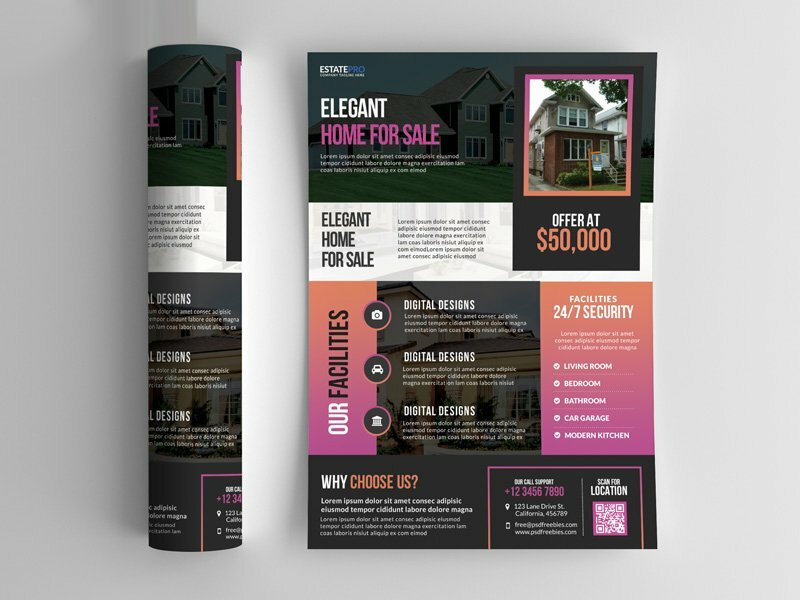 A beautiful flyer means how it looks along with the actual content it has to be catchy, easy to understand. 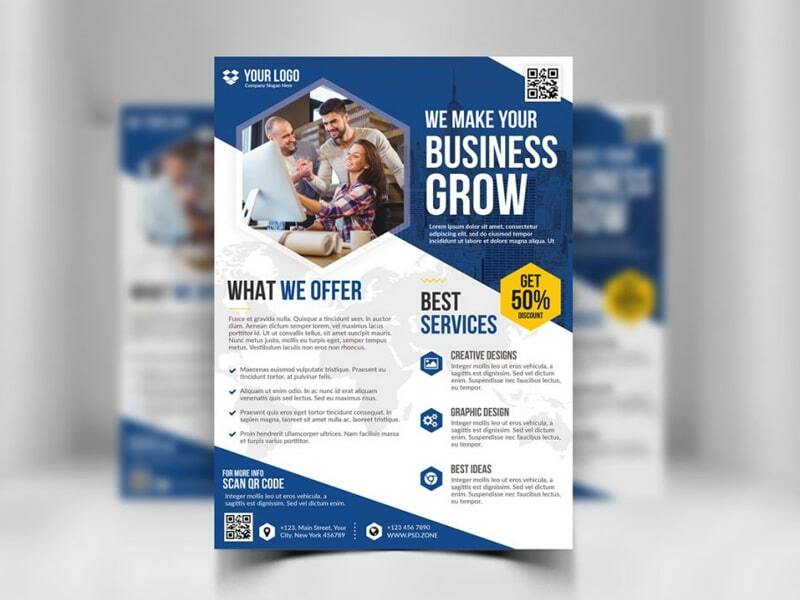 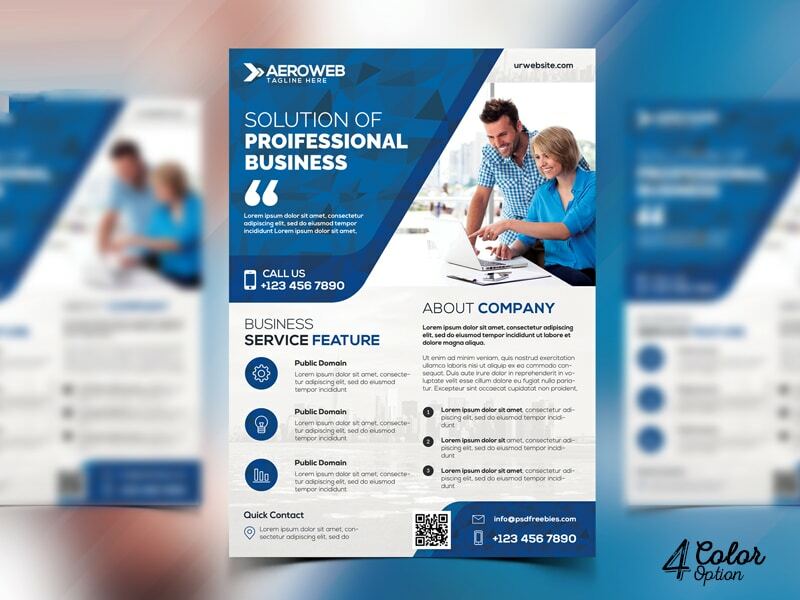 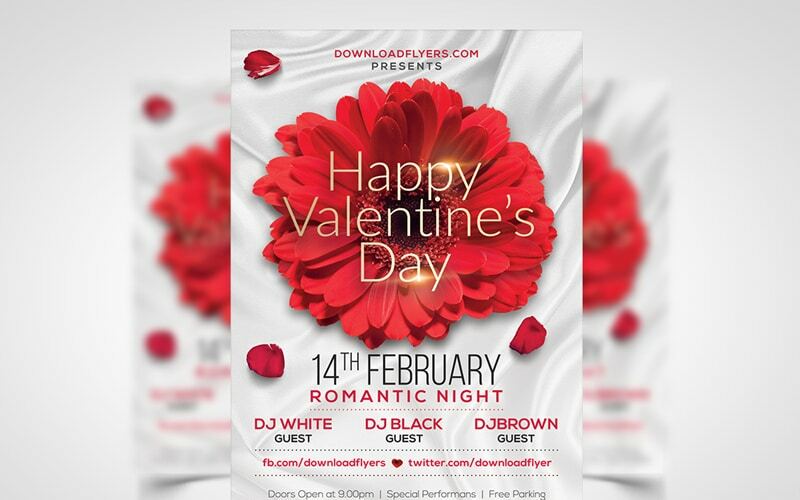 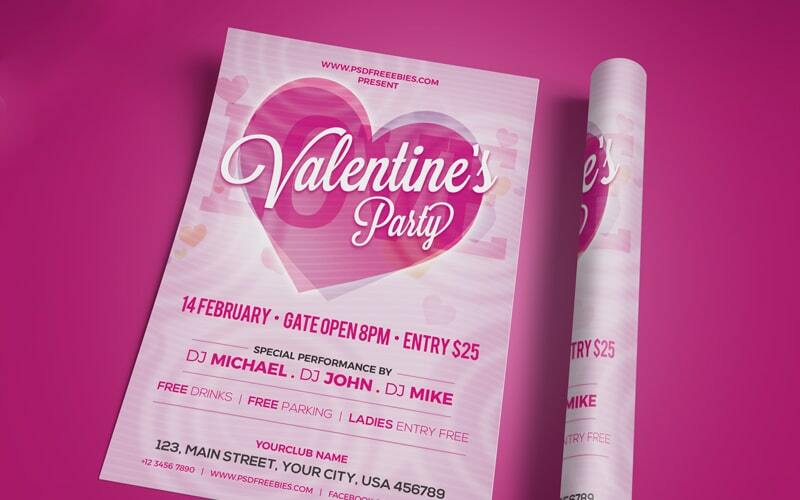 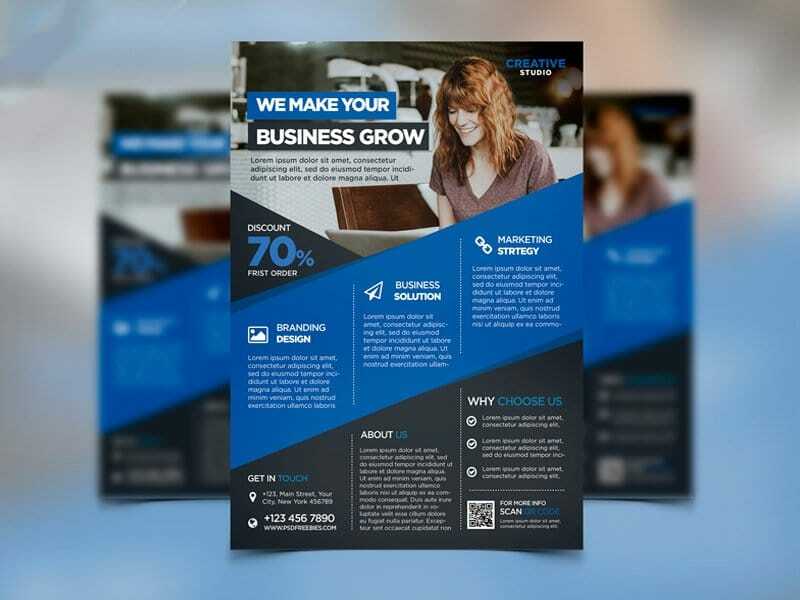 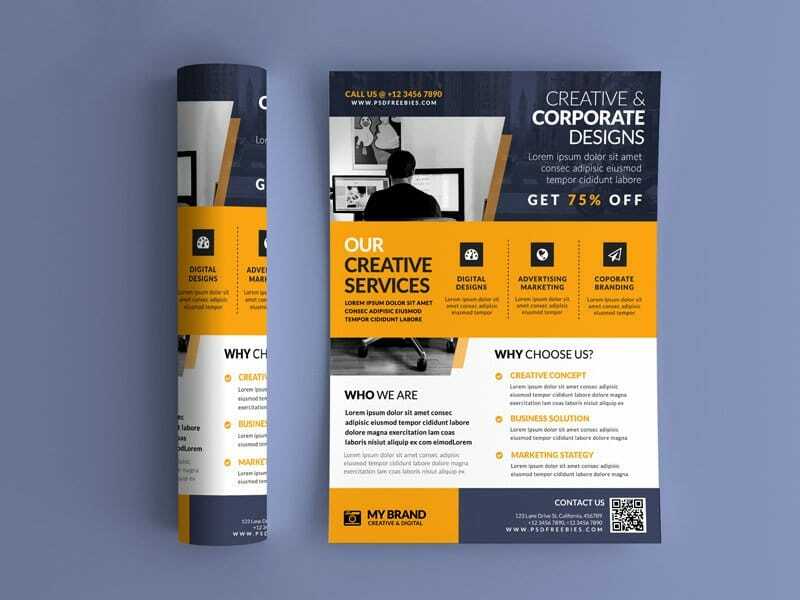 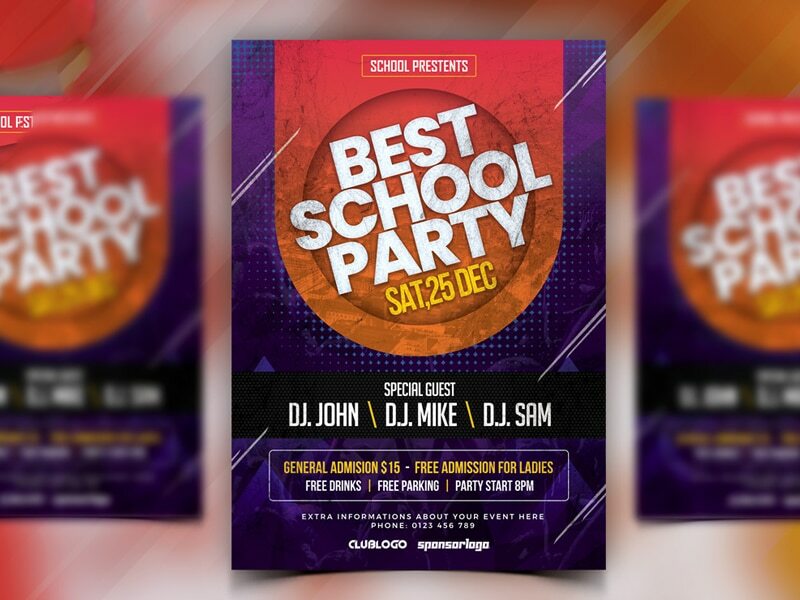 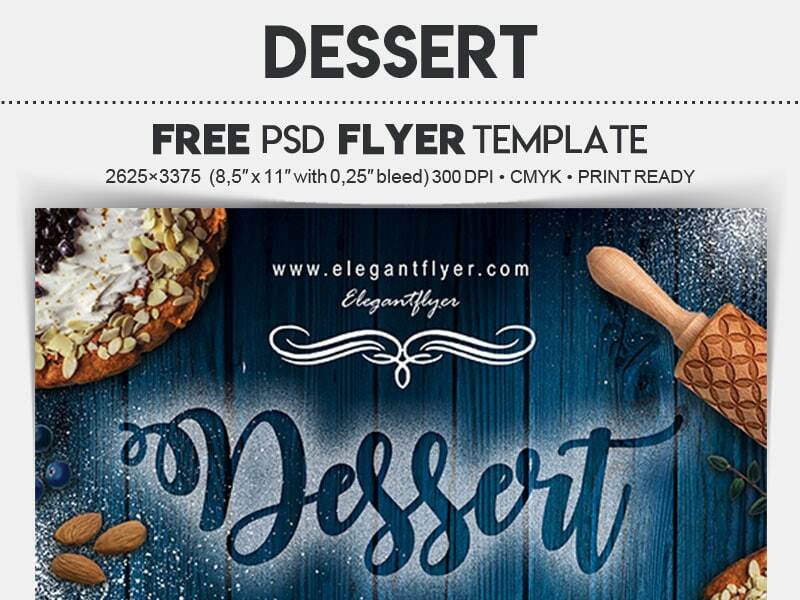 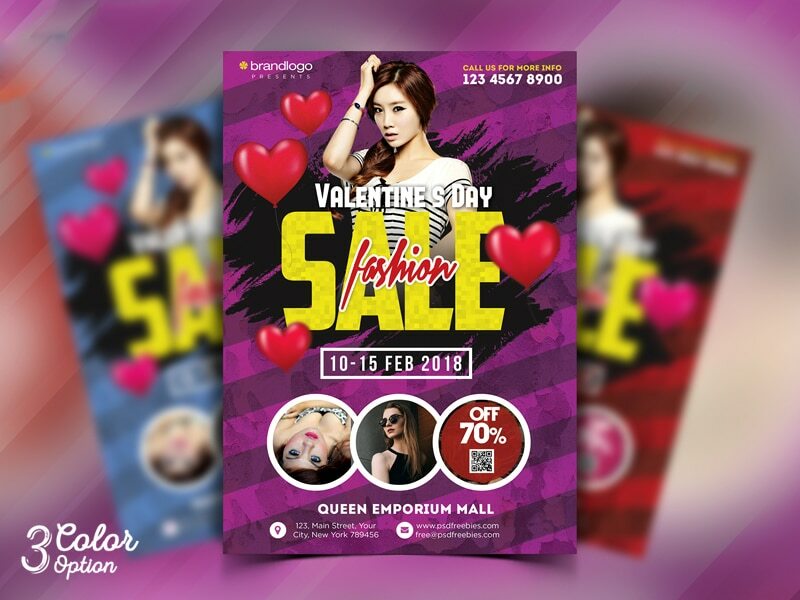 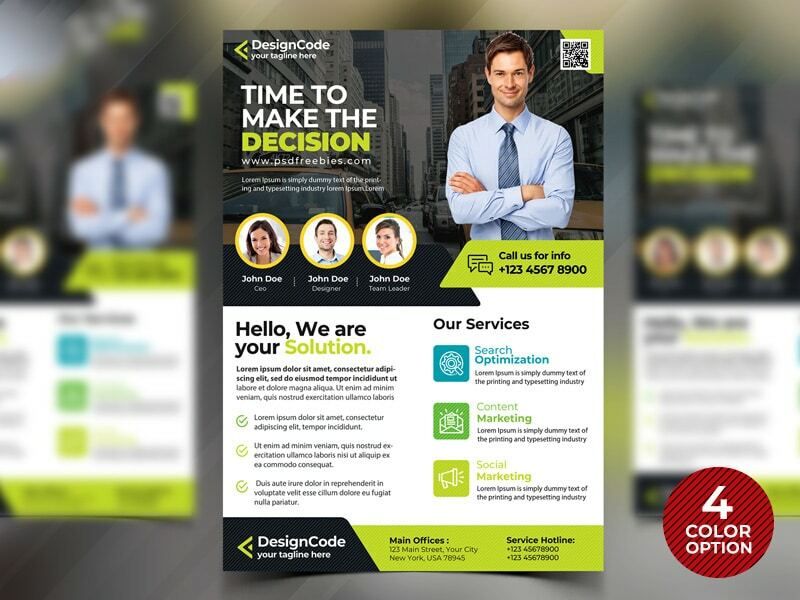 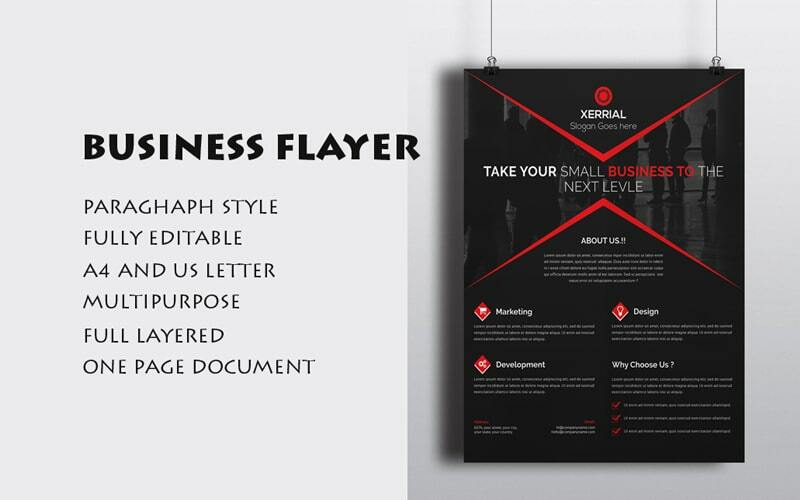 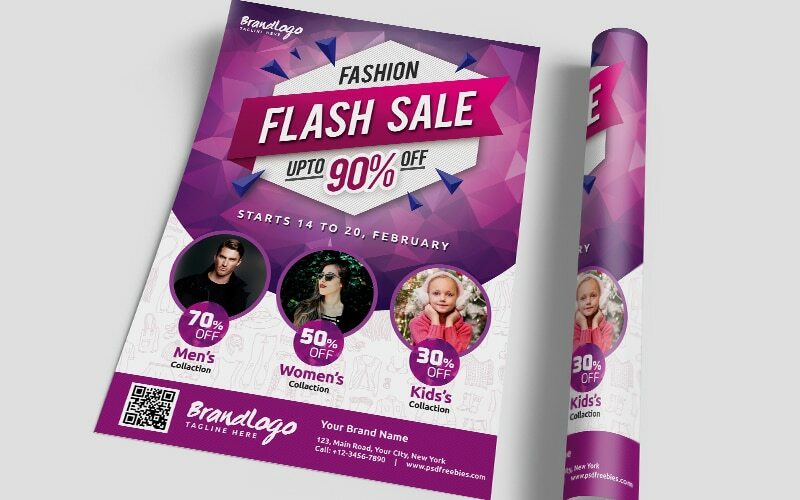 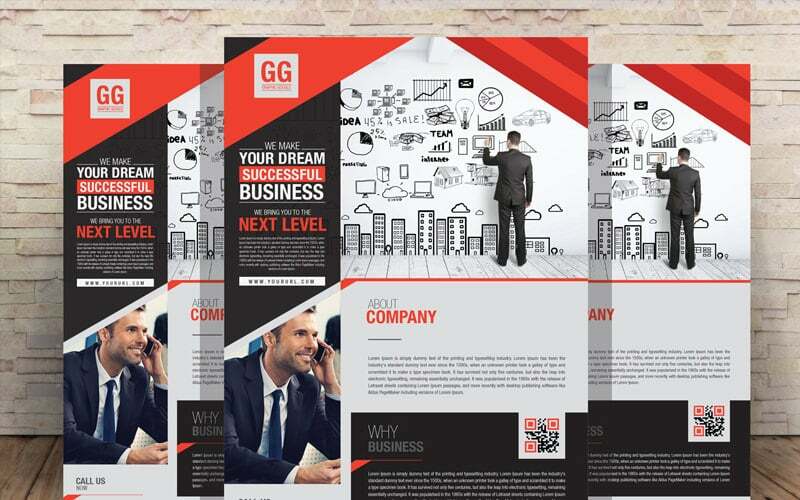 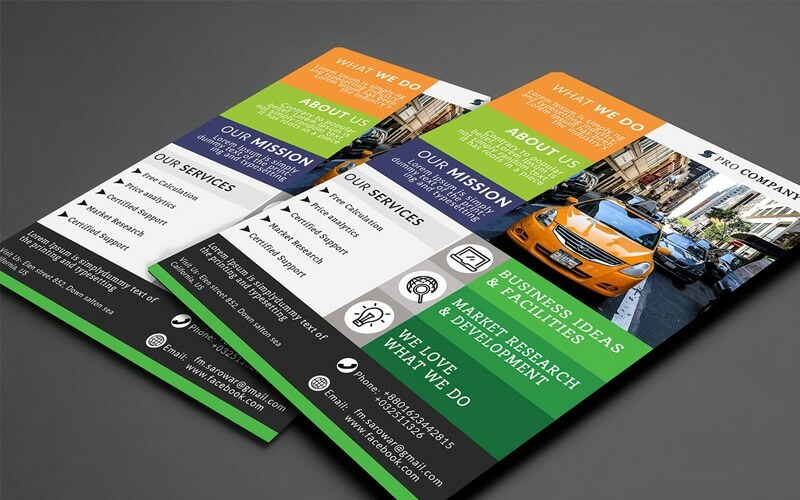 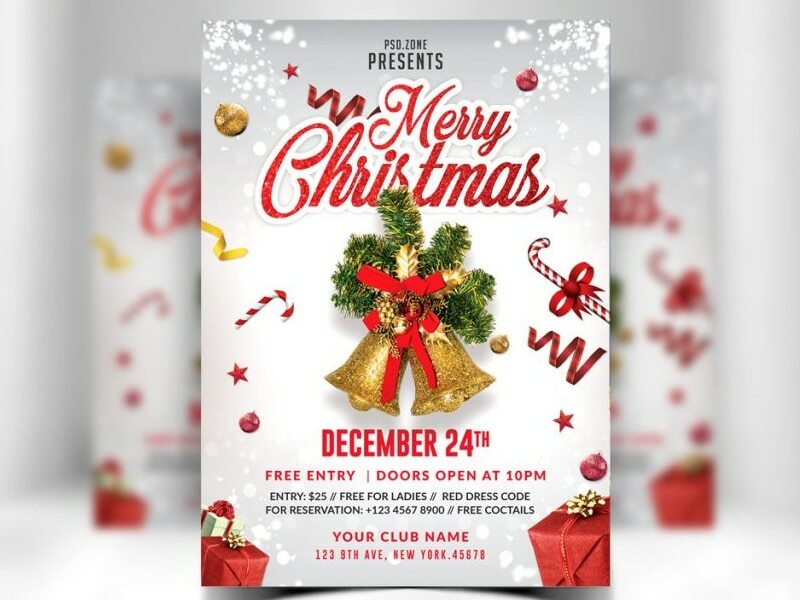 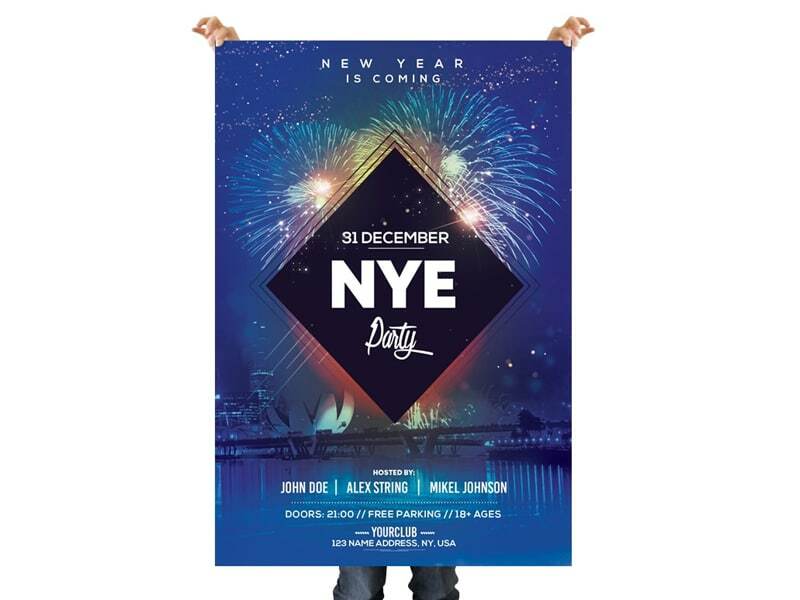 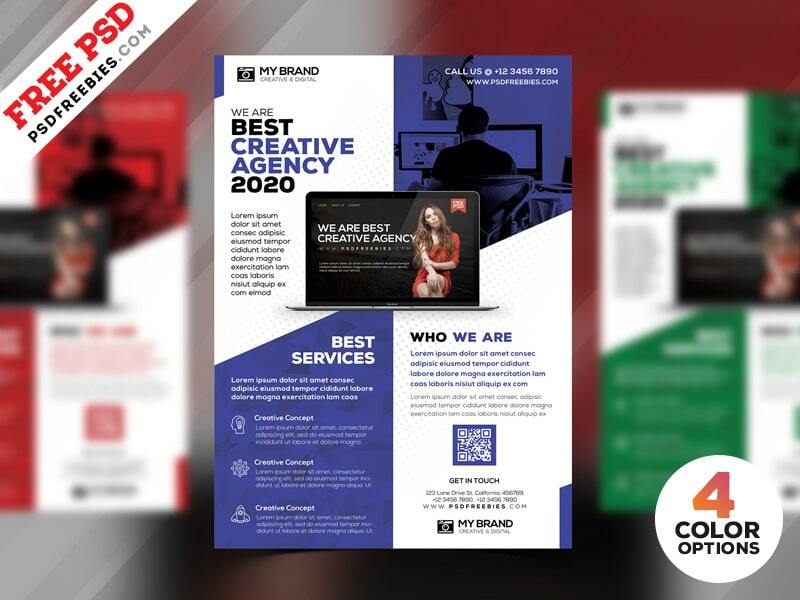 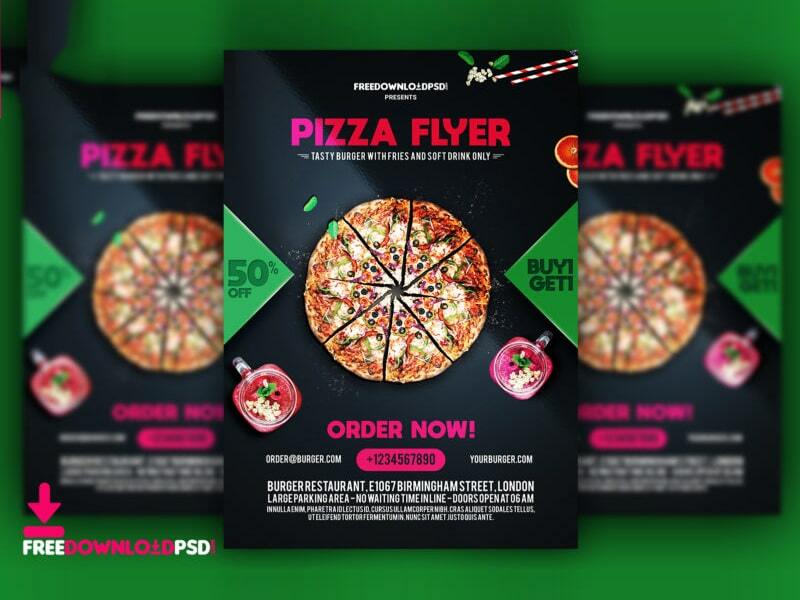 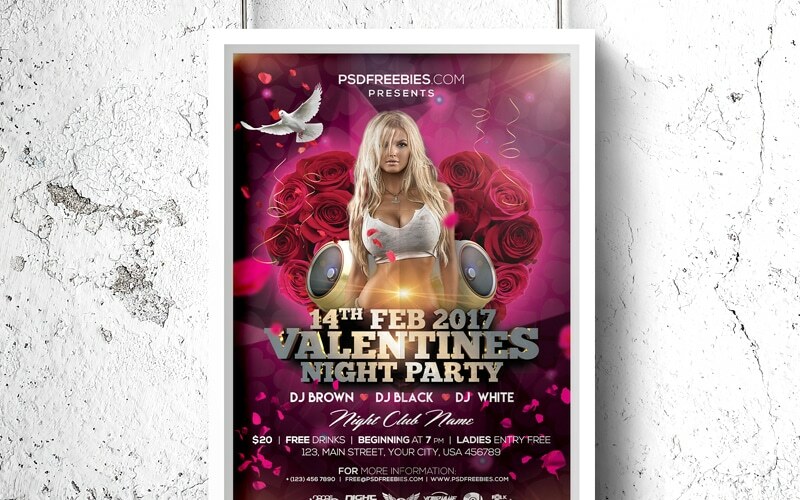 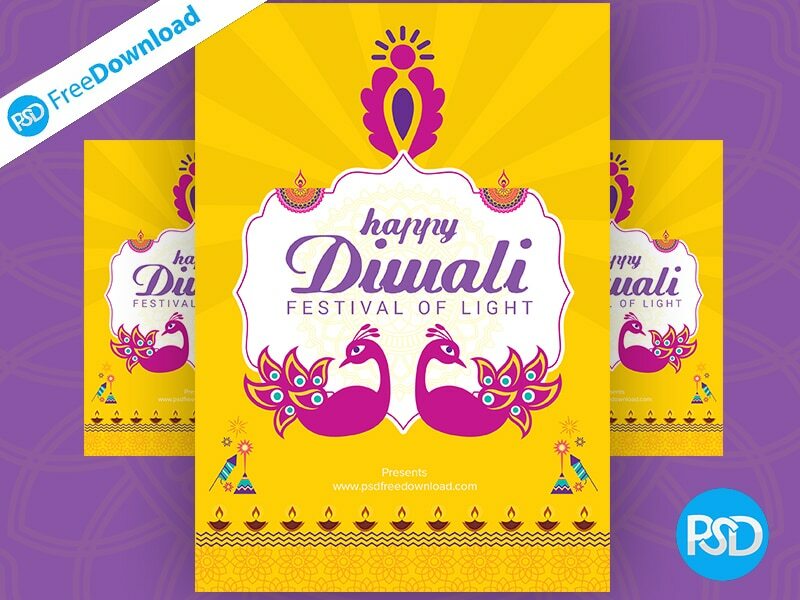 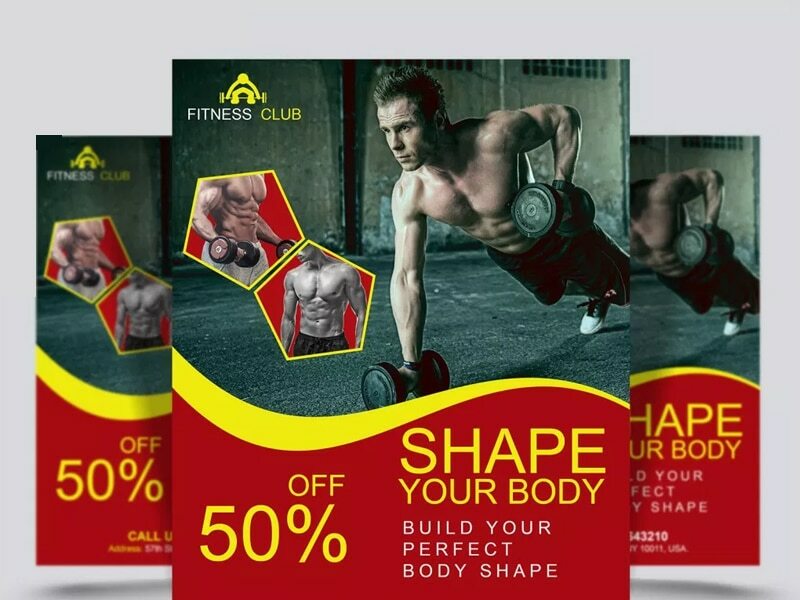 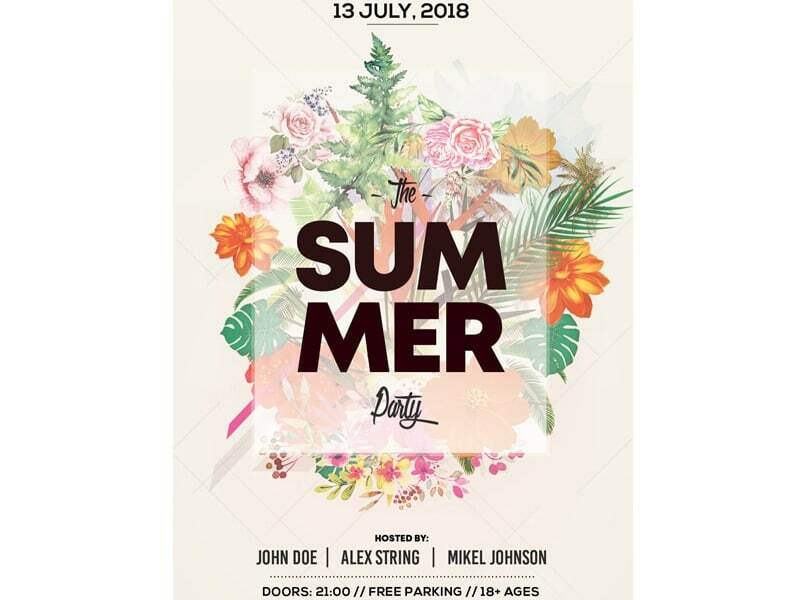 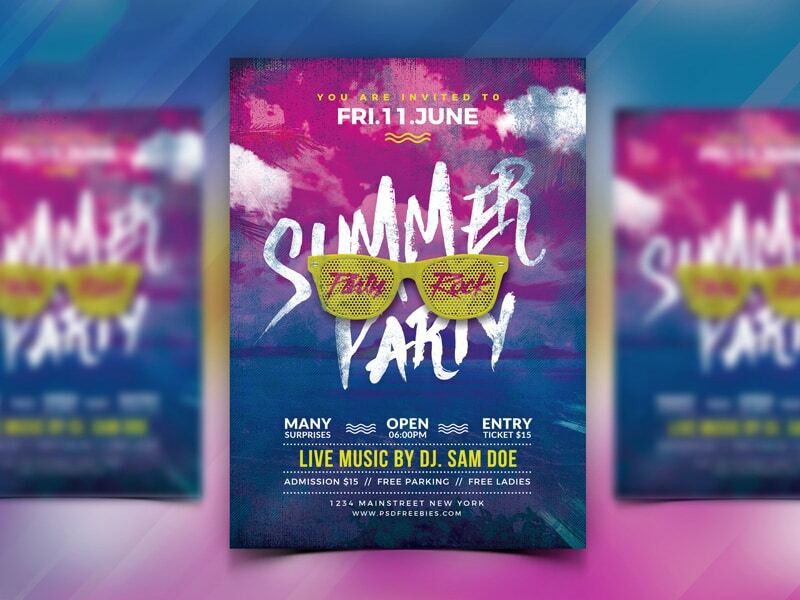 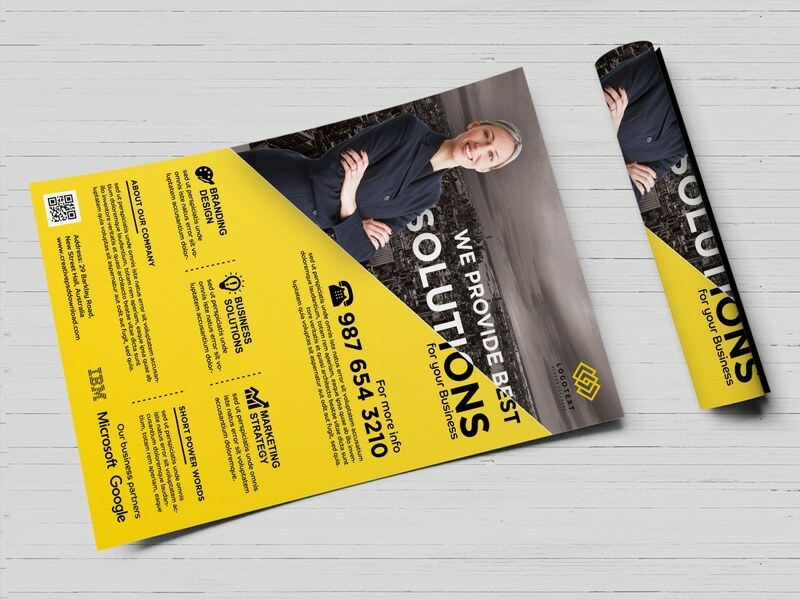 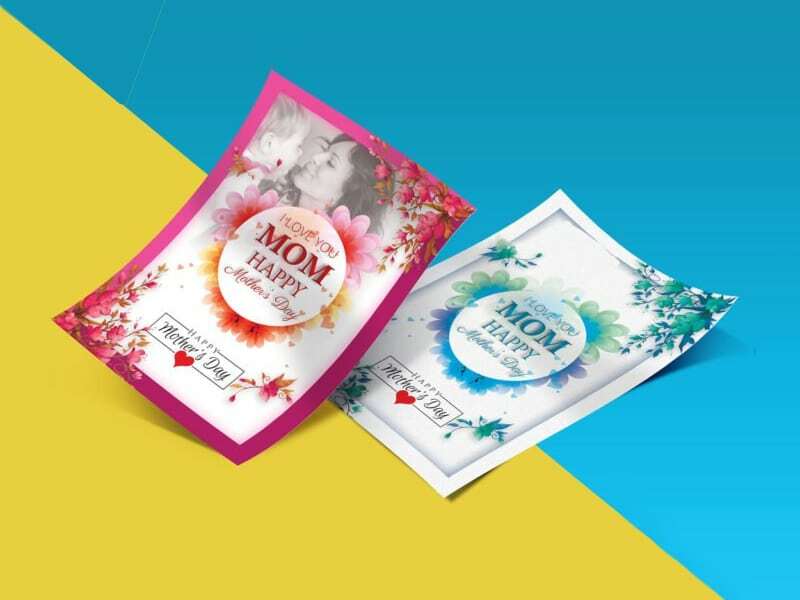 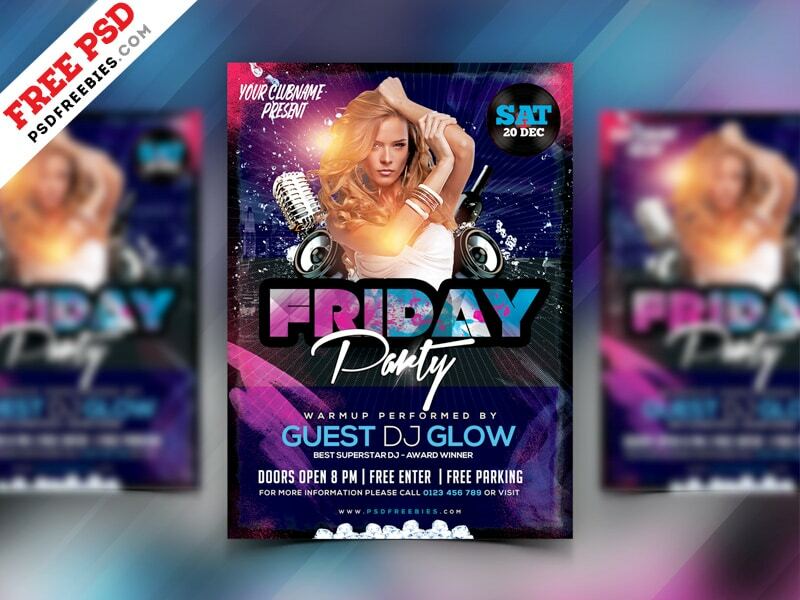 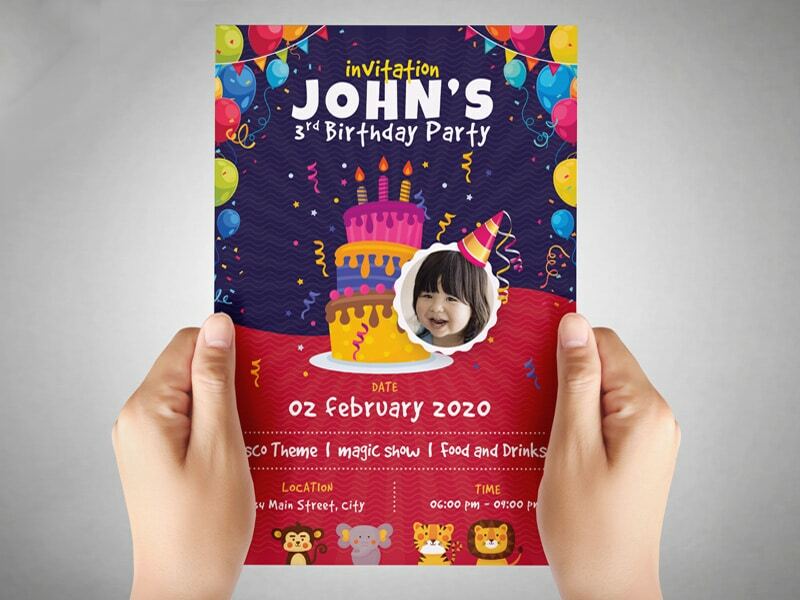 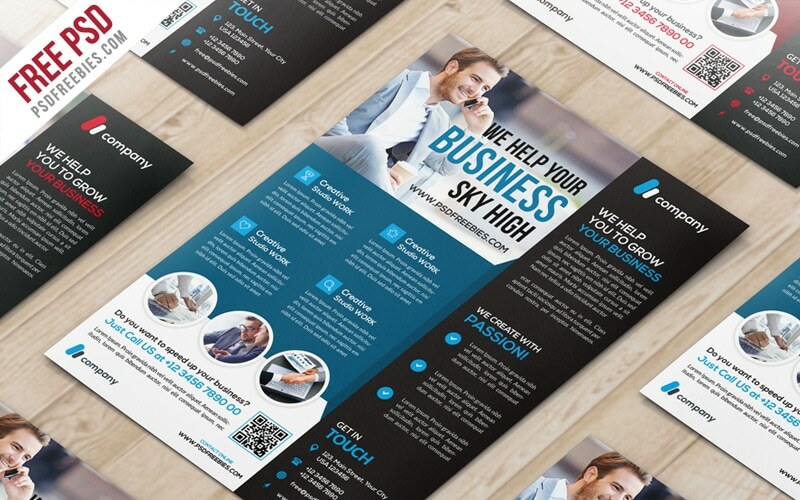 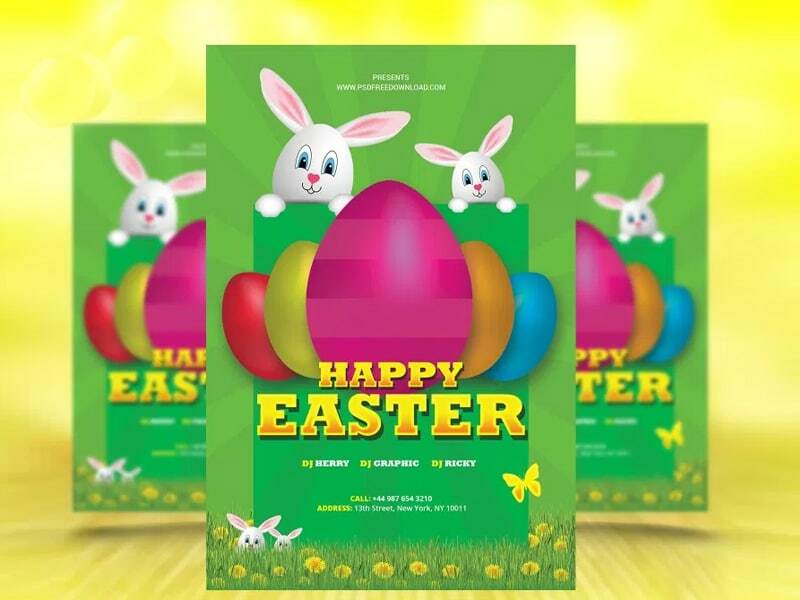 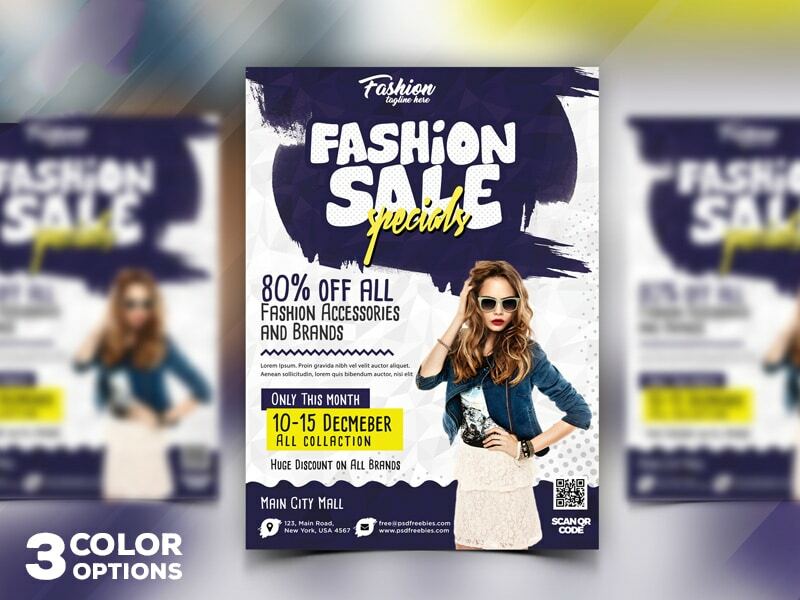 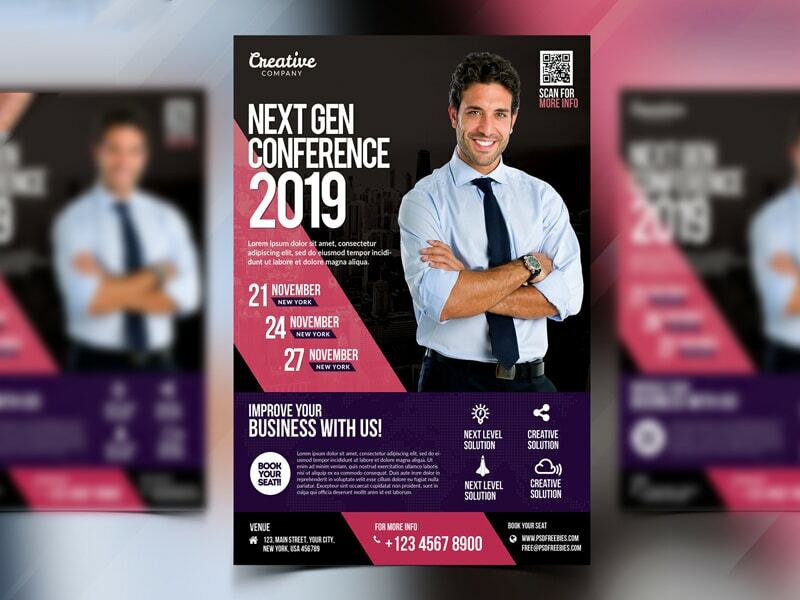 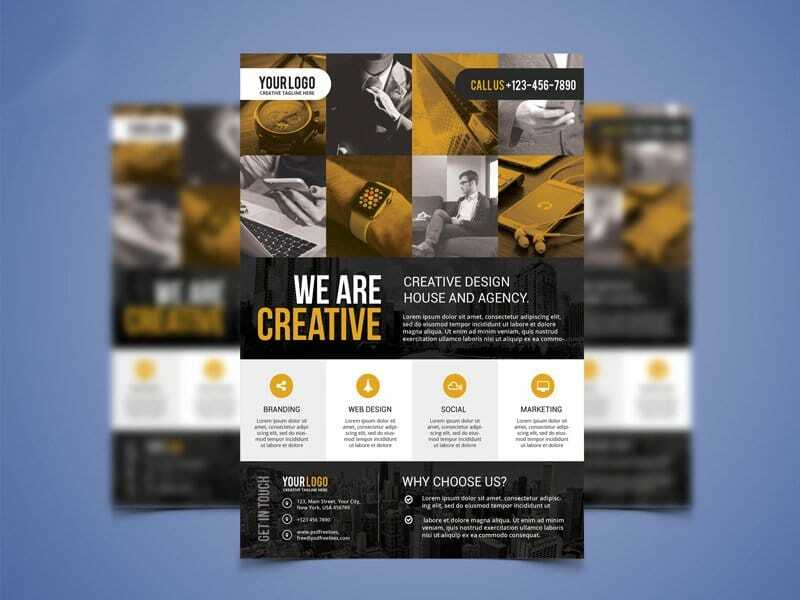 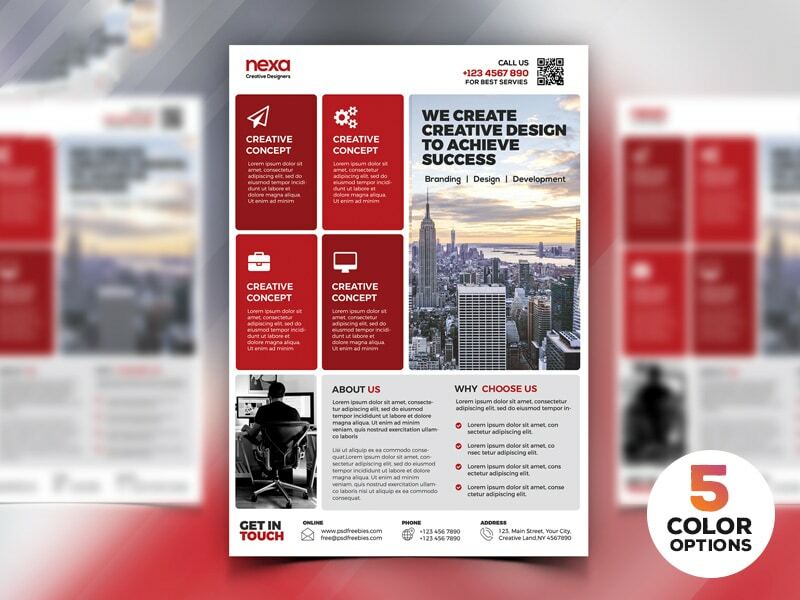 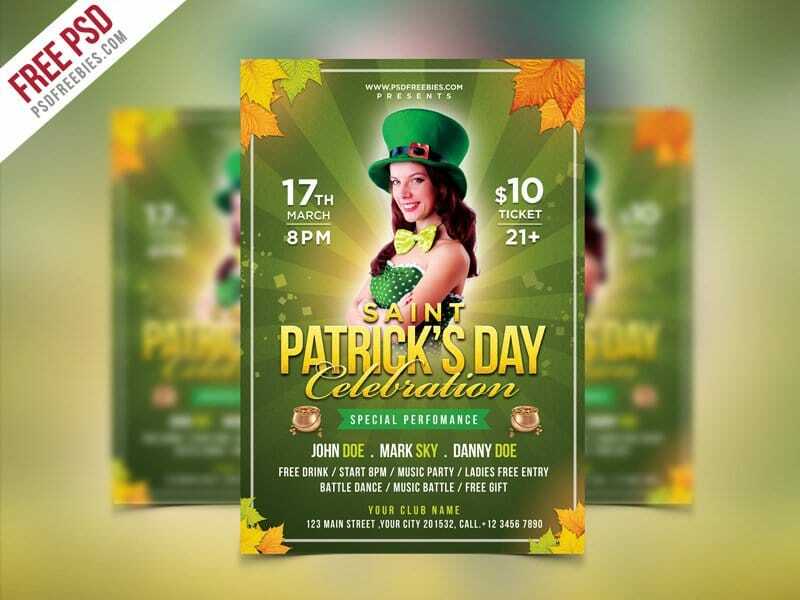 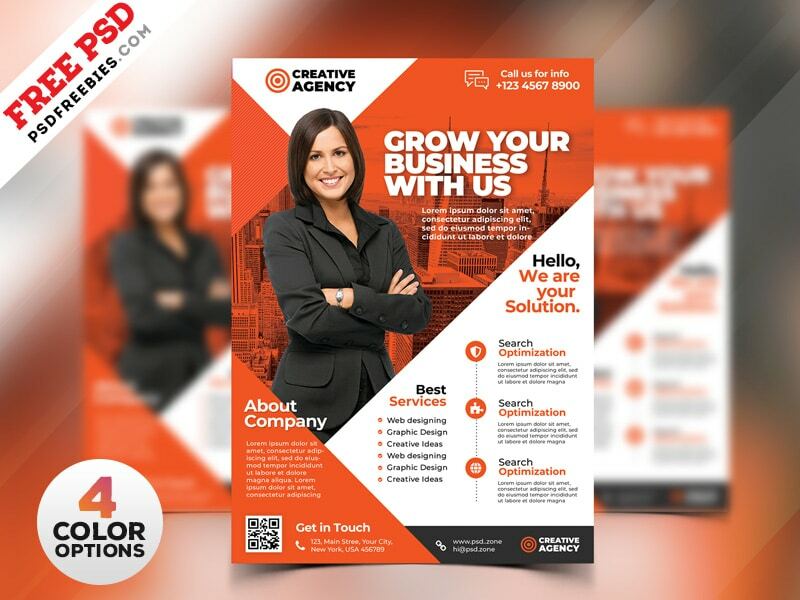 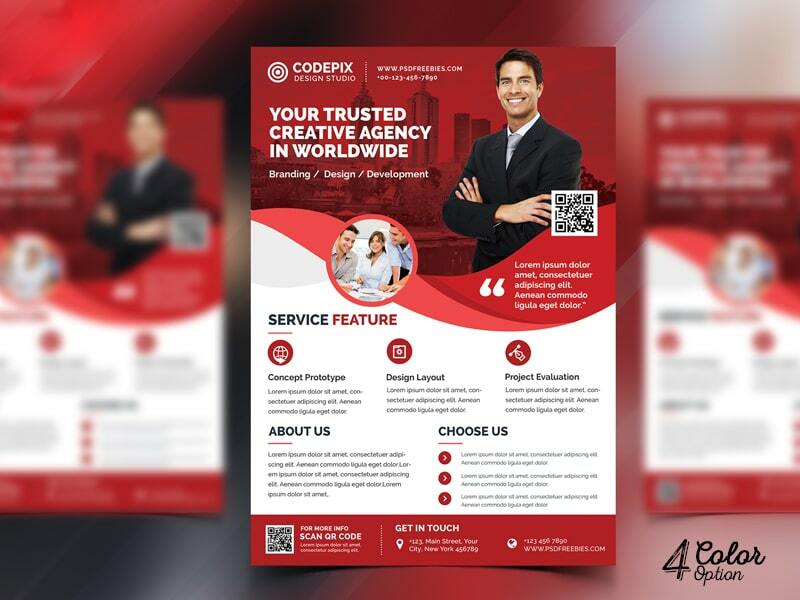 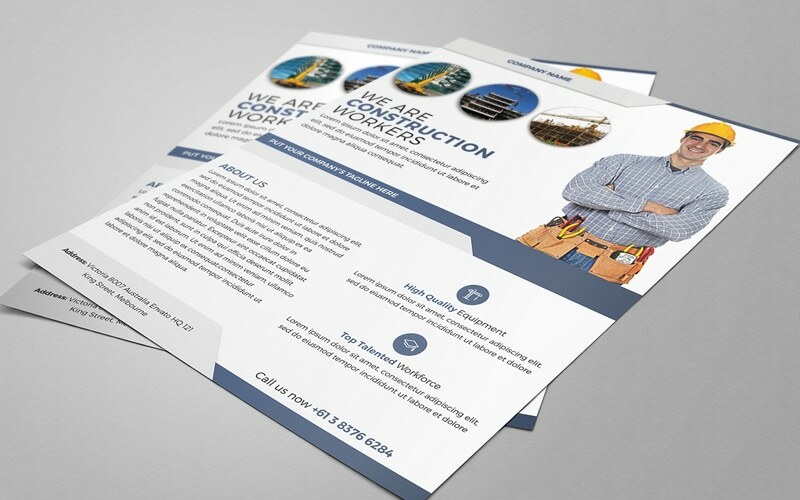 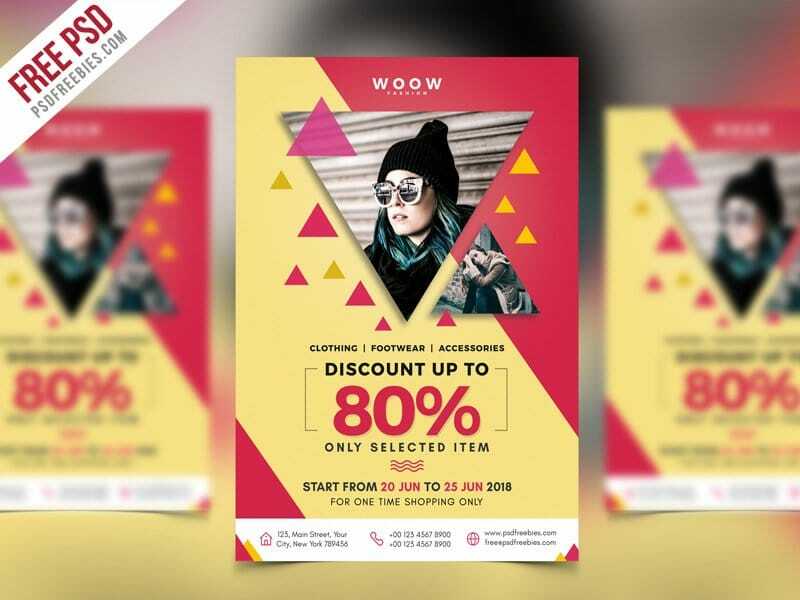 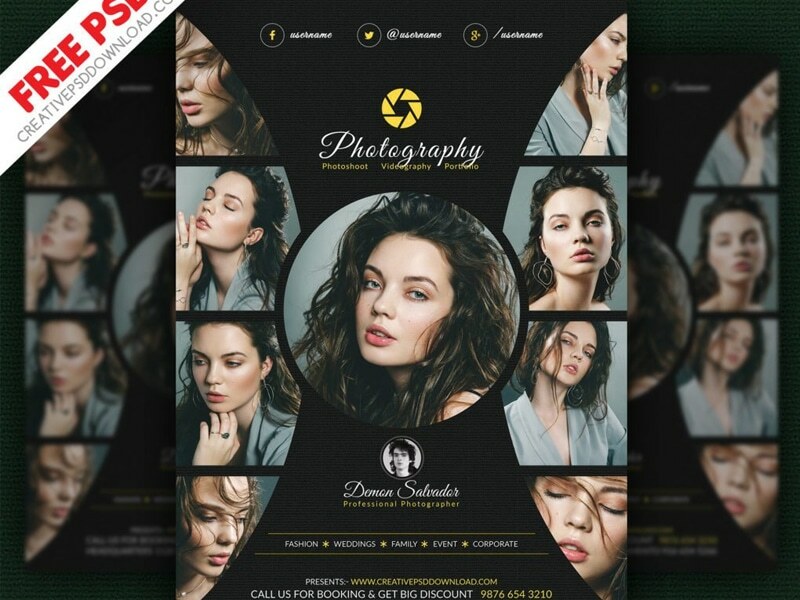 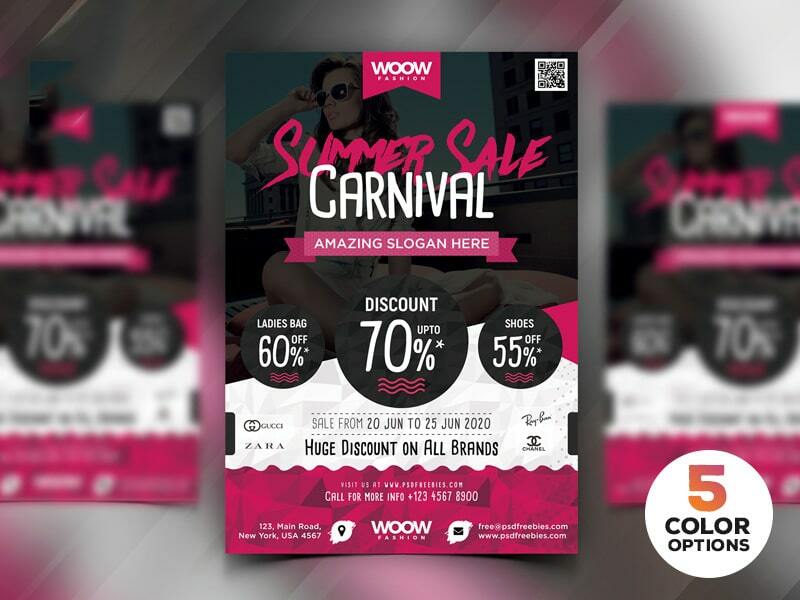 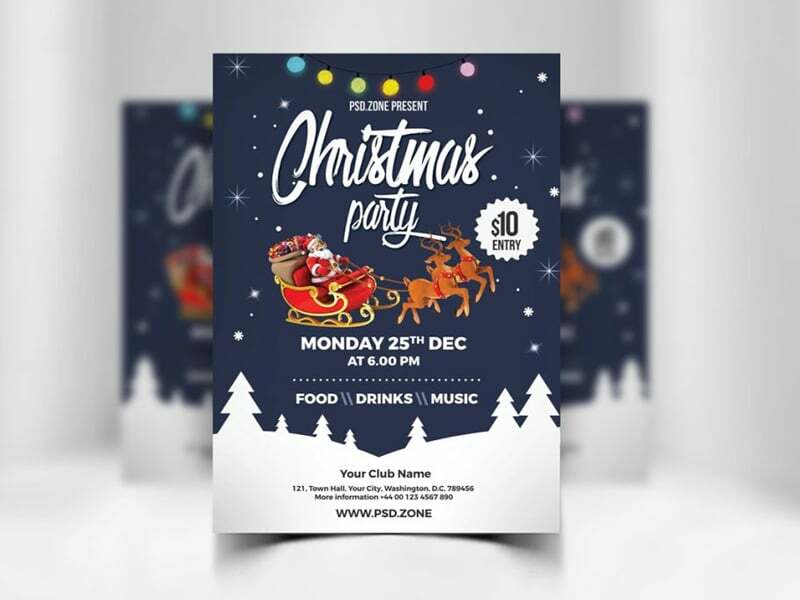 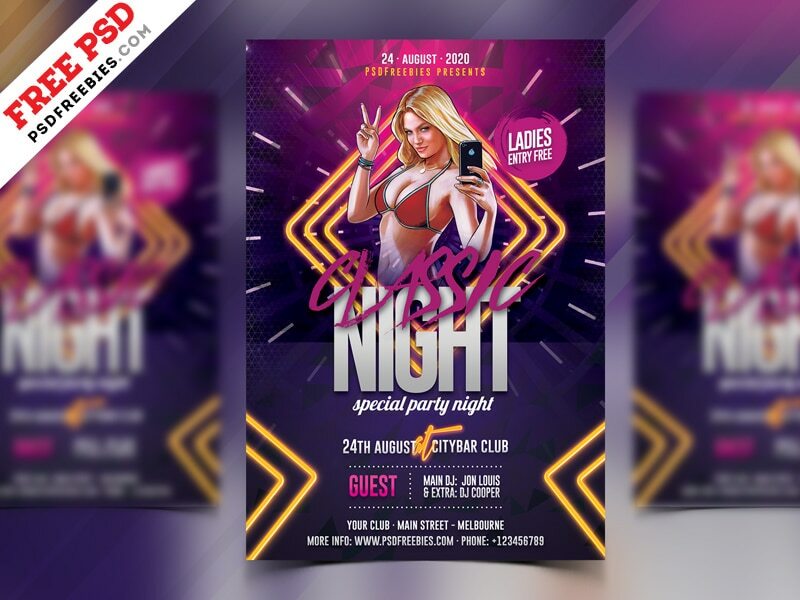 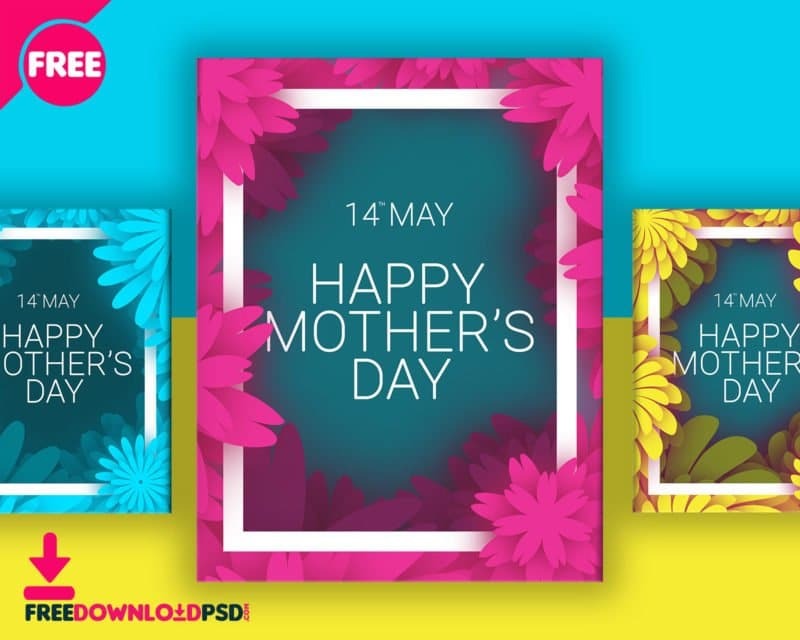 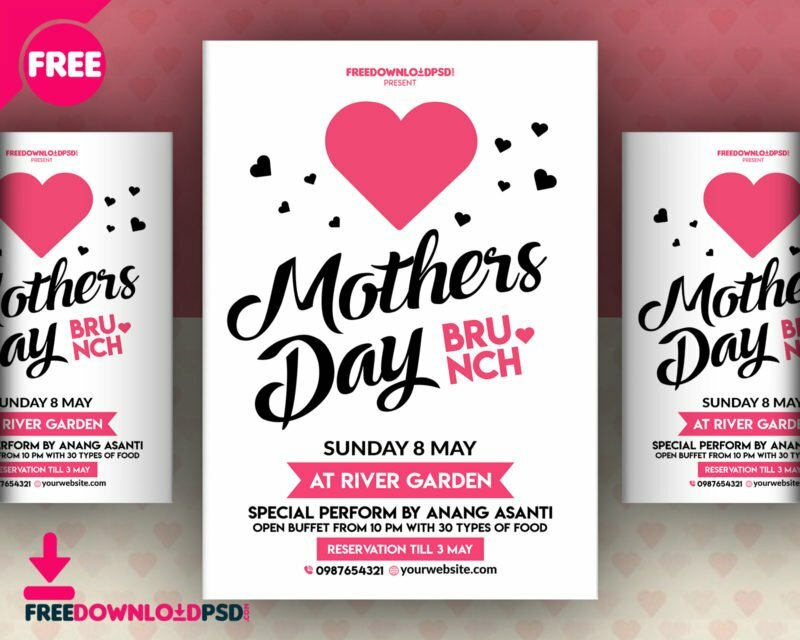 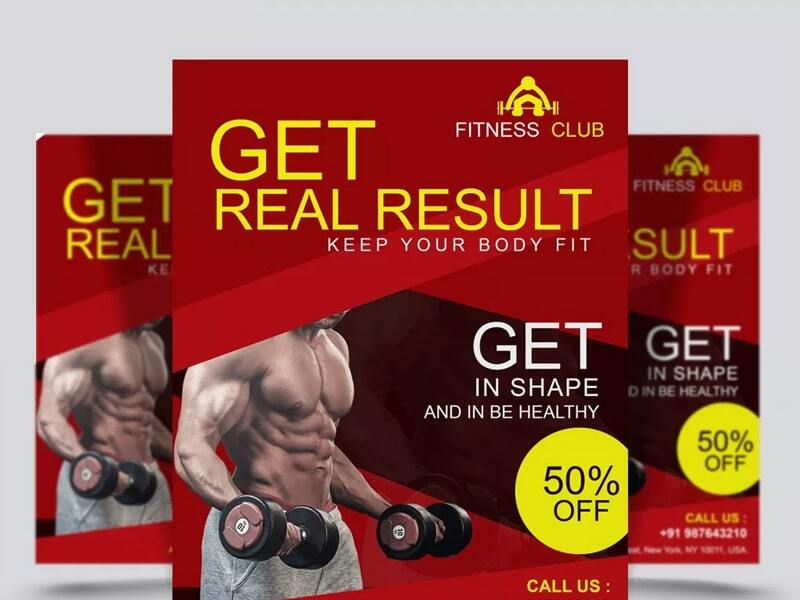 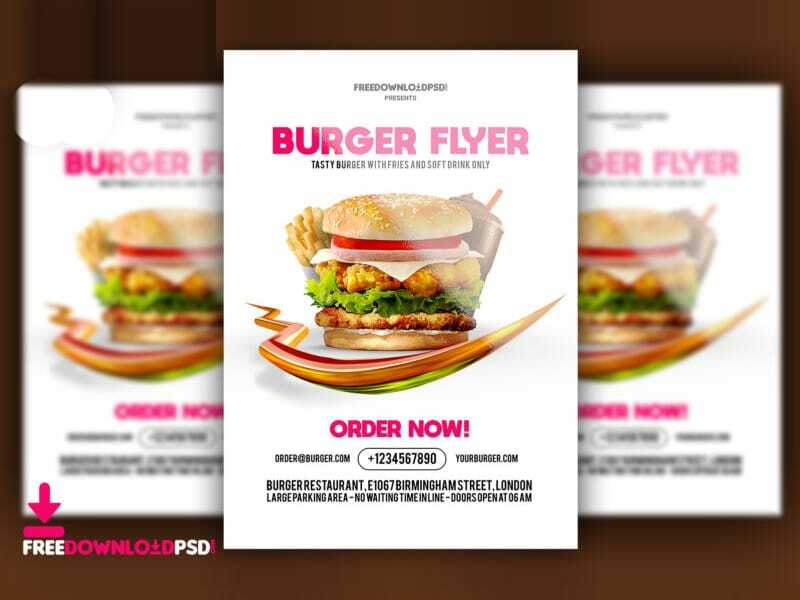 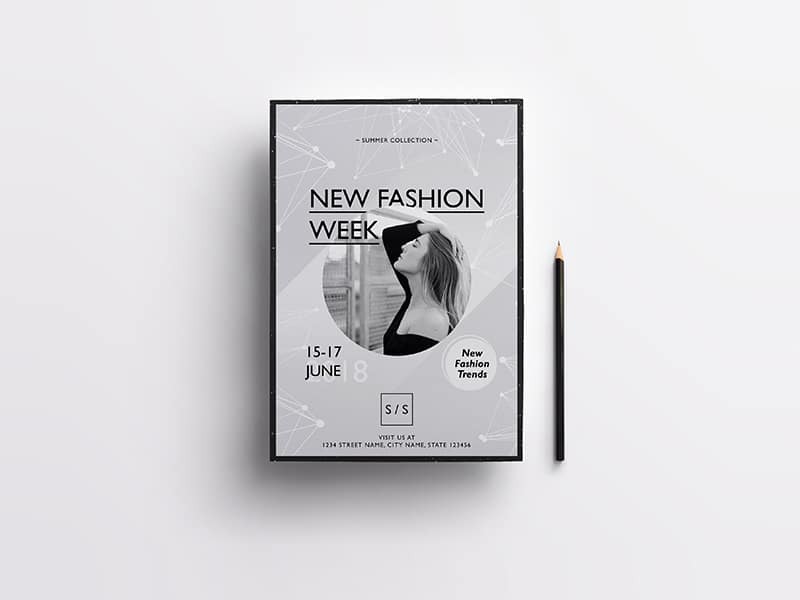 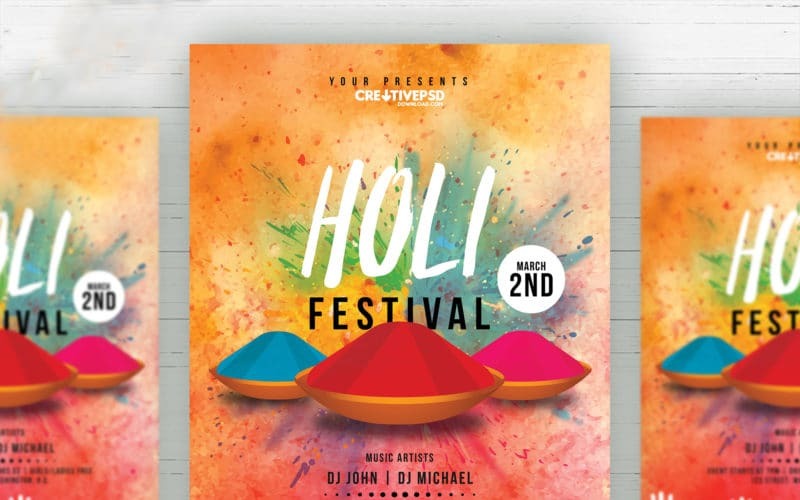 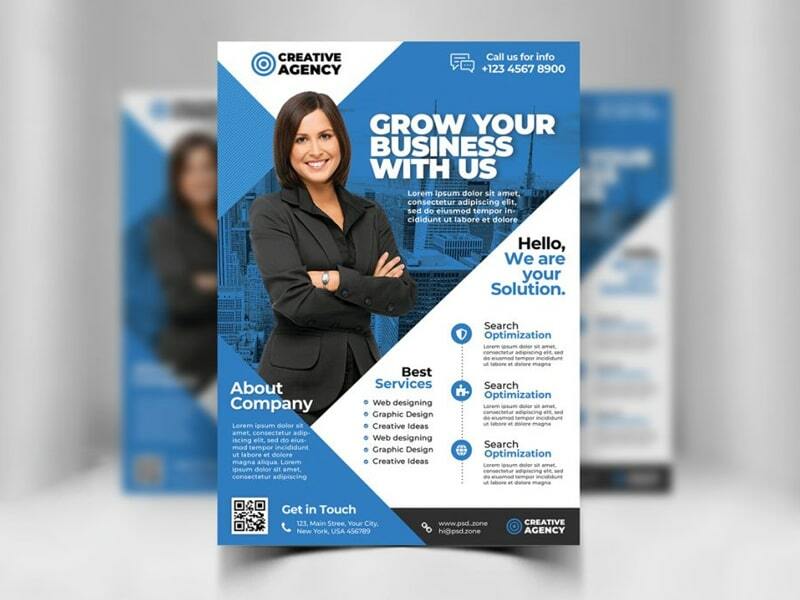 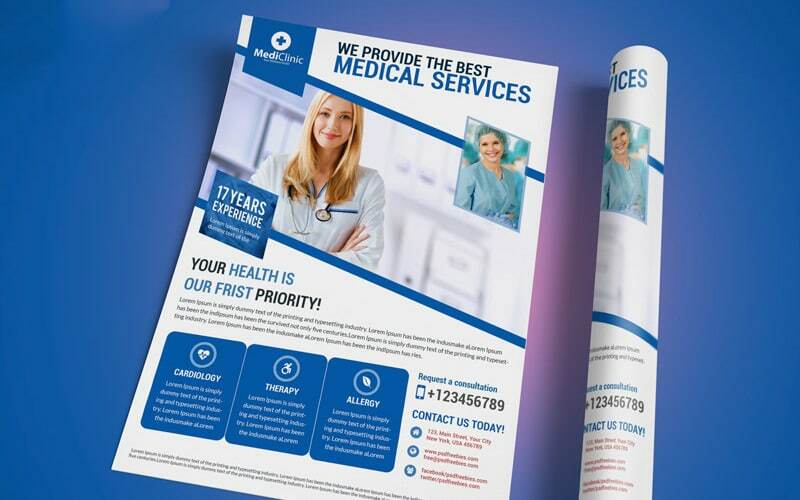 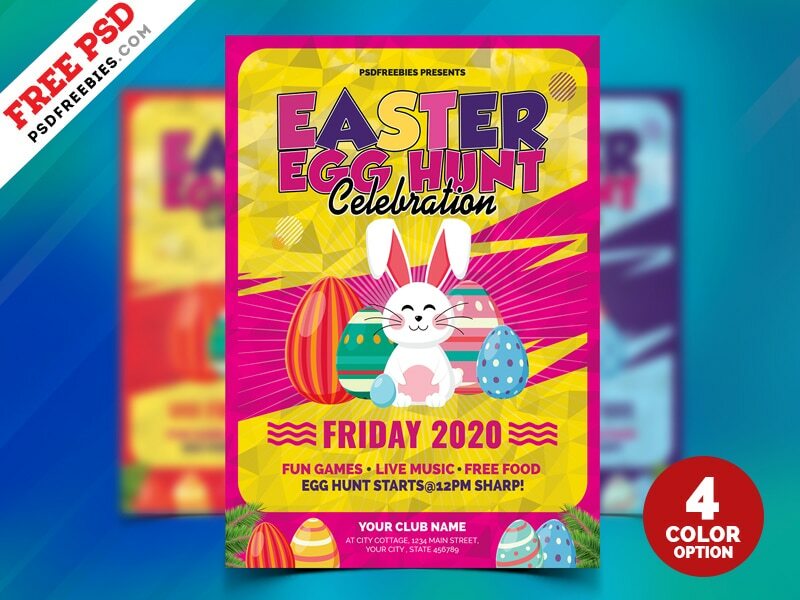 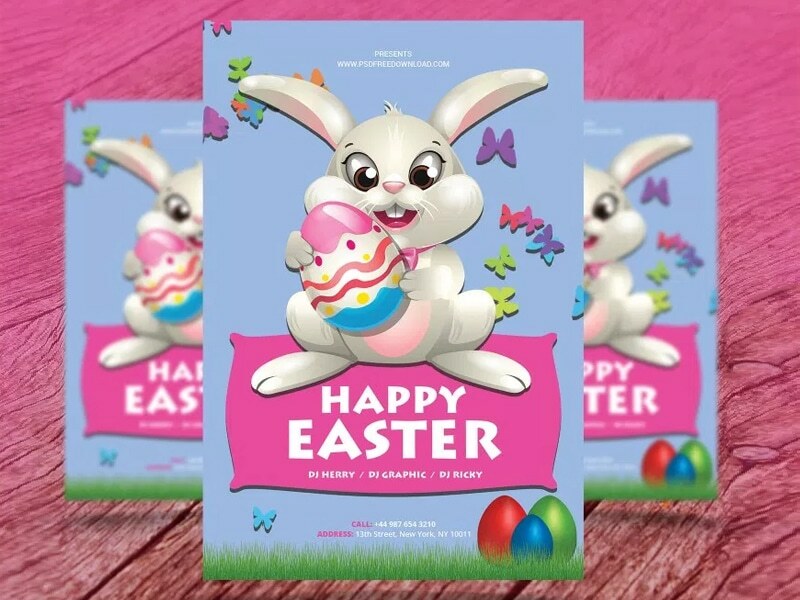 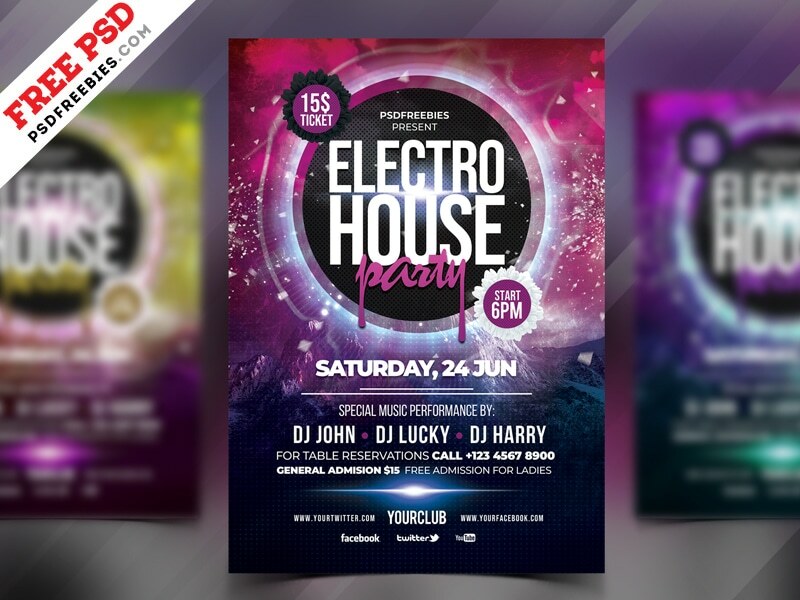 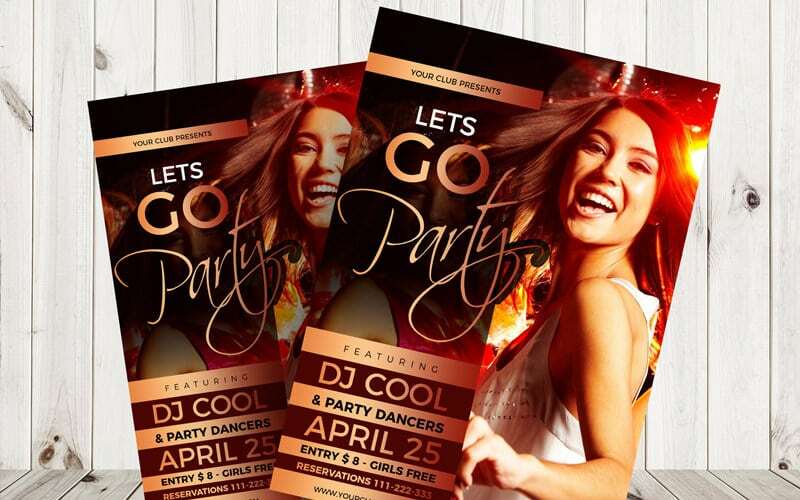 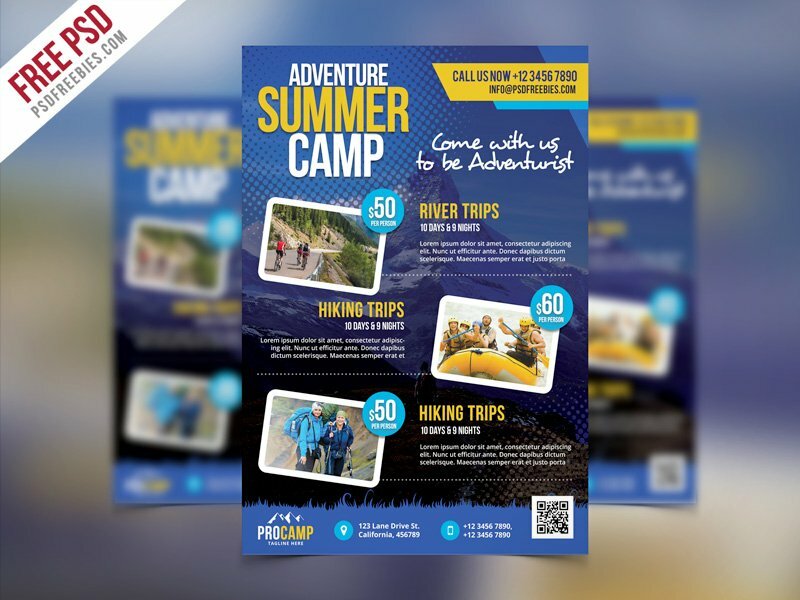 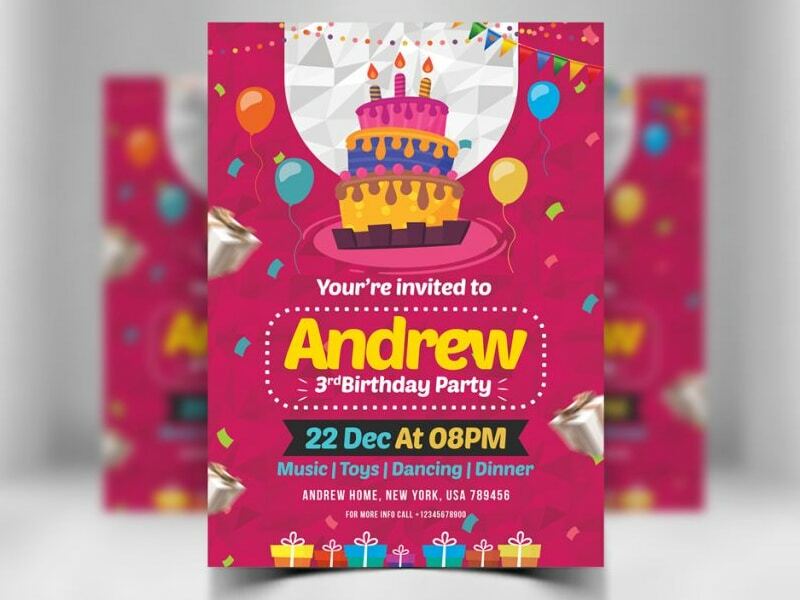 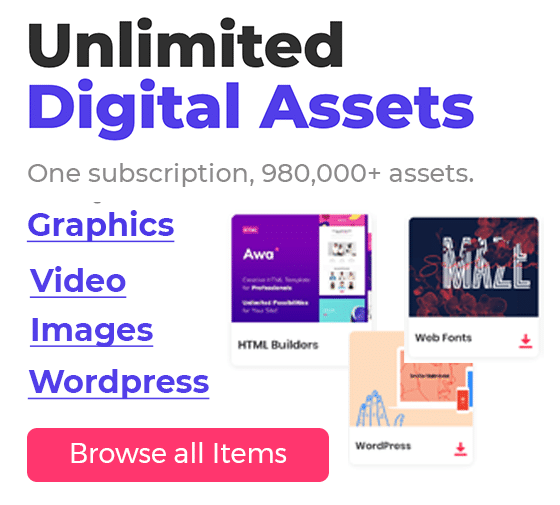 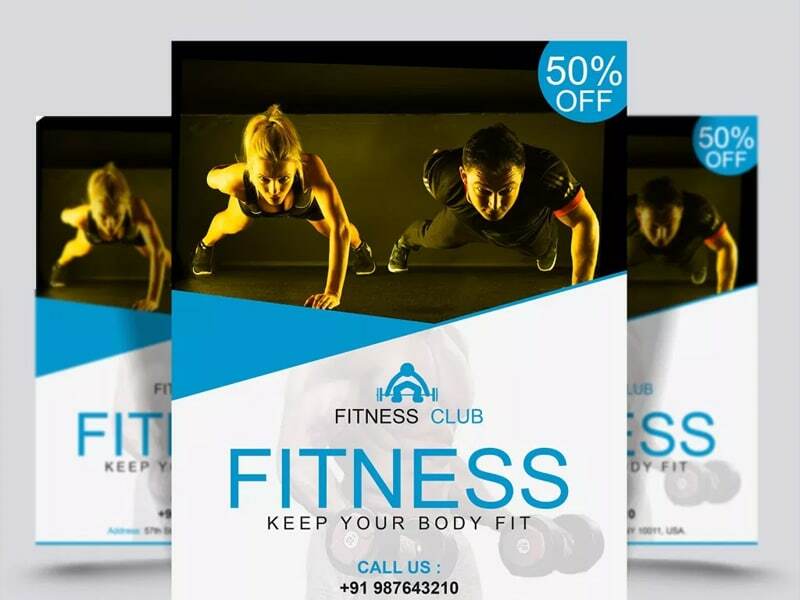 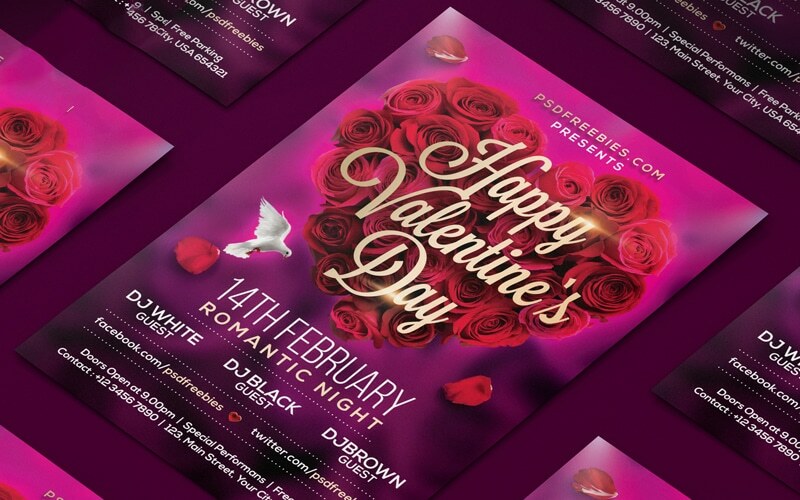 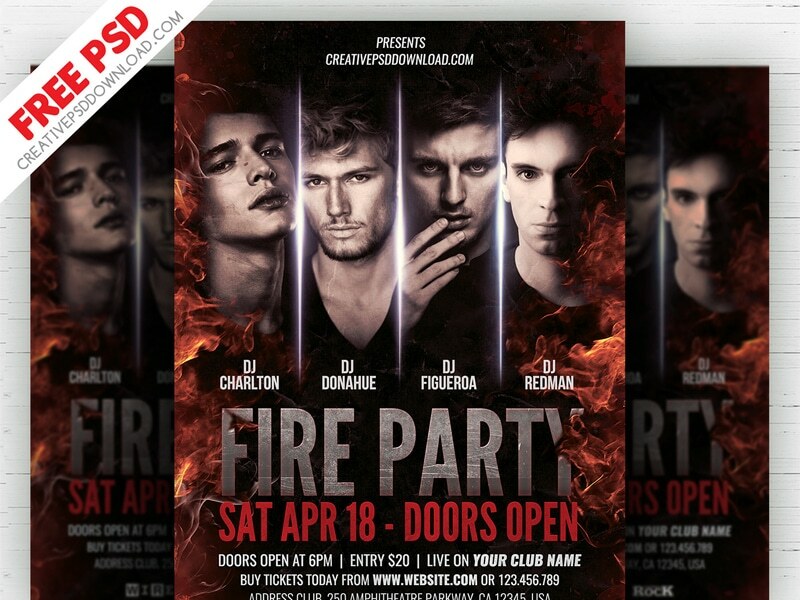 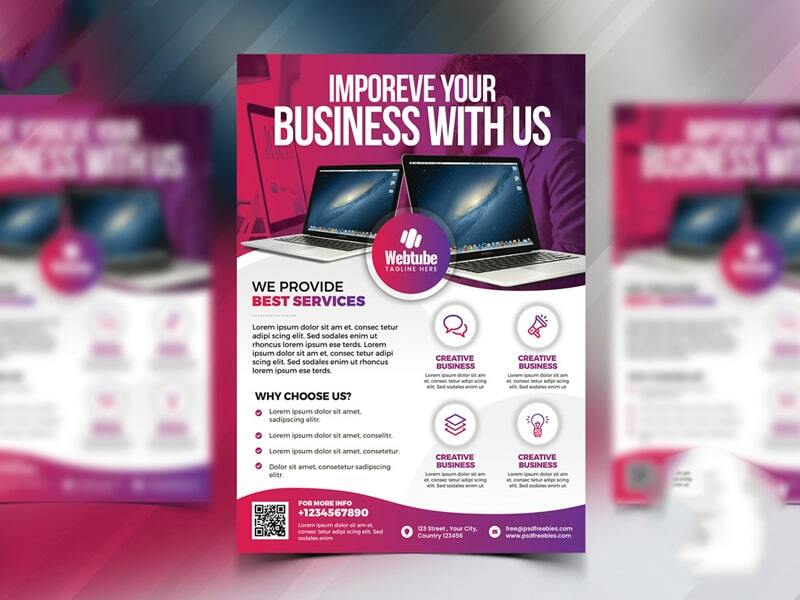 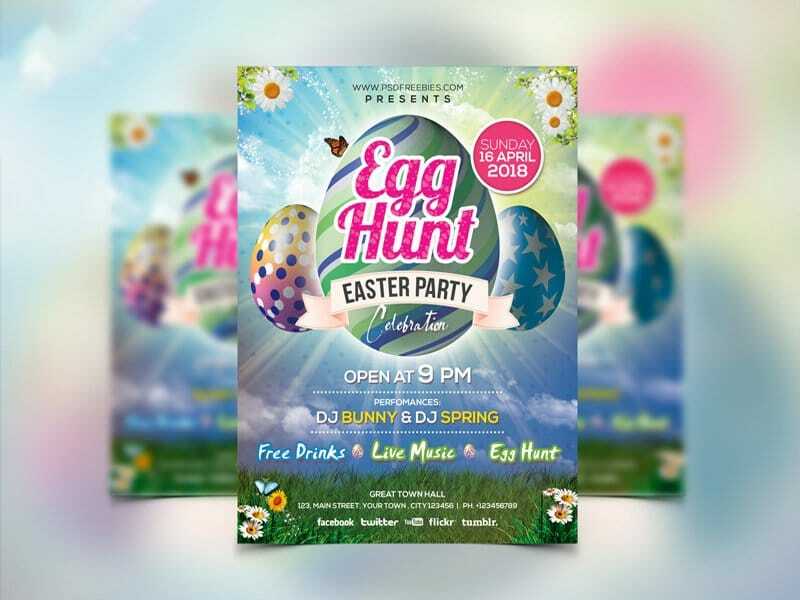 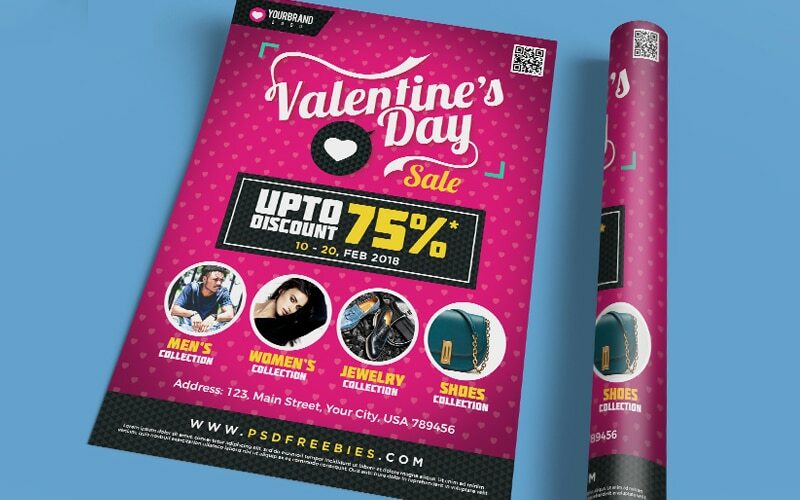 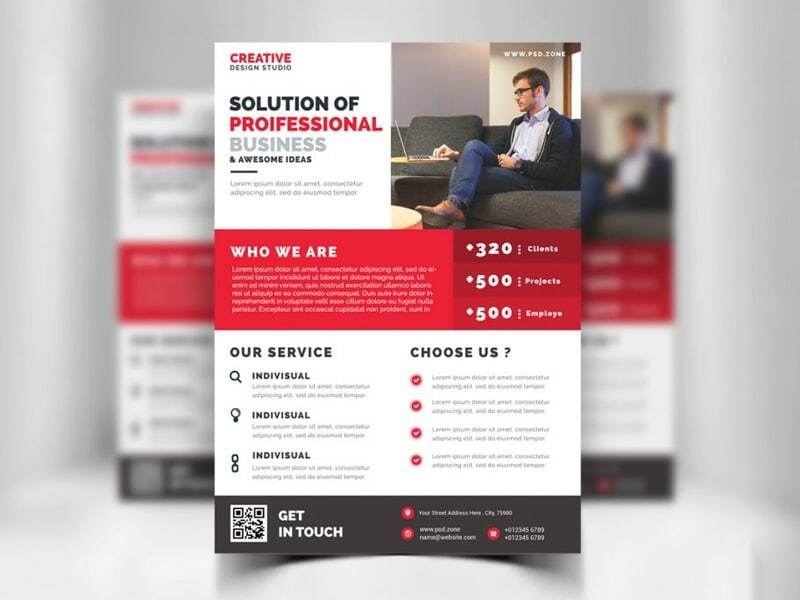 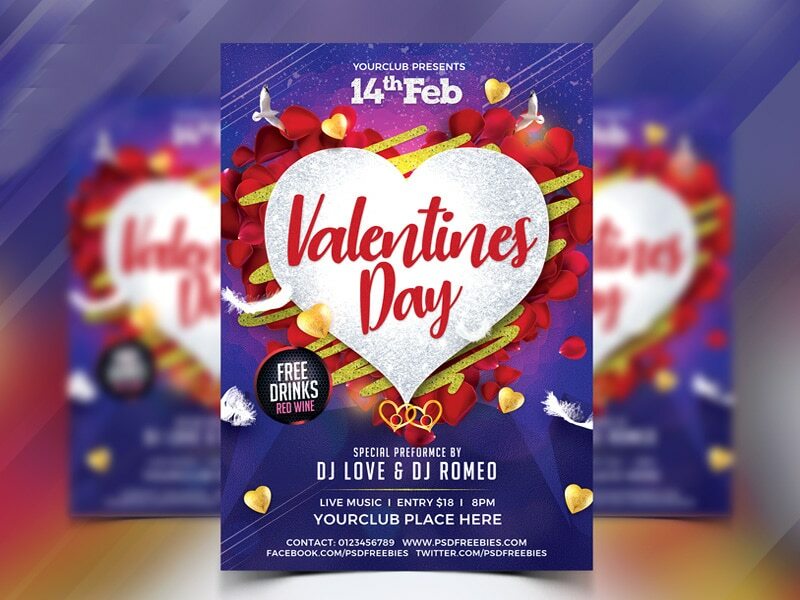 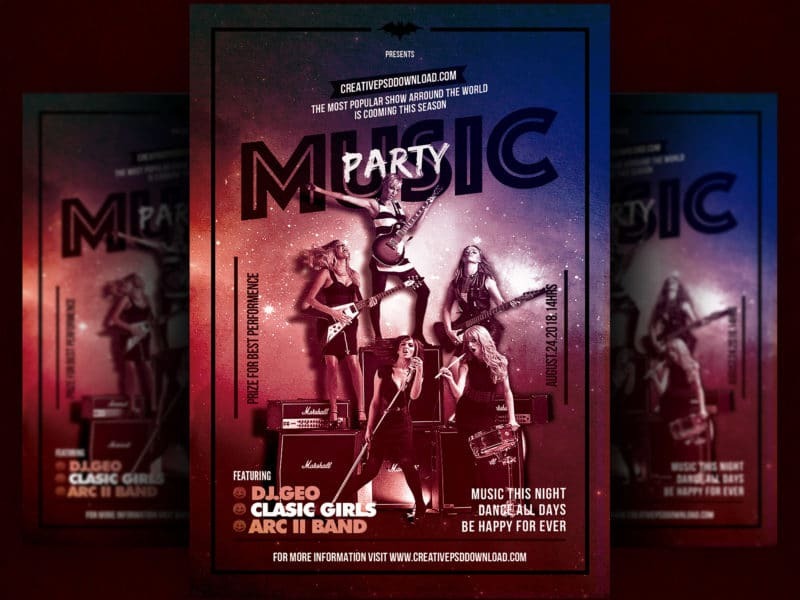 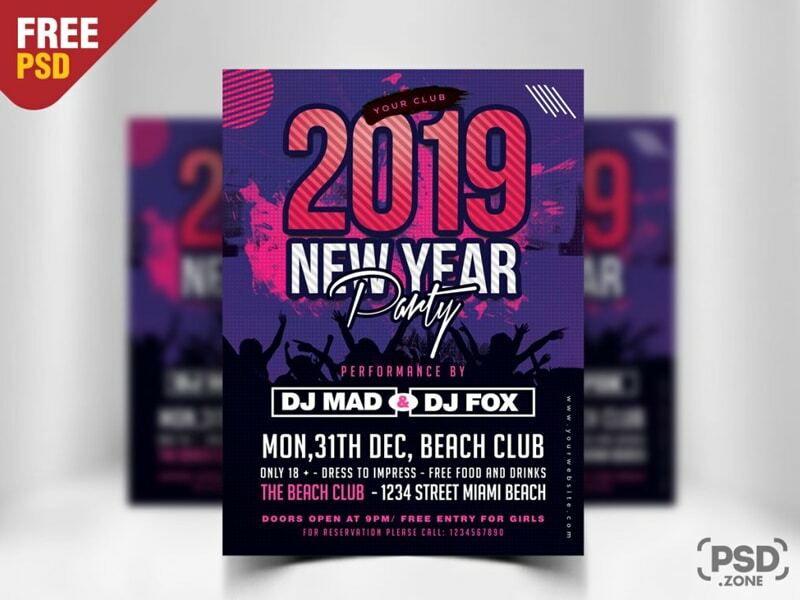 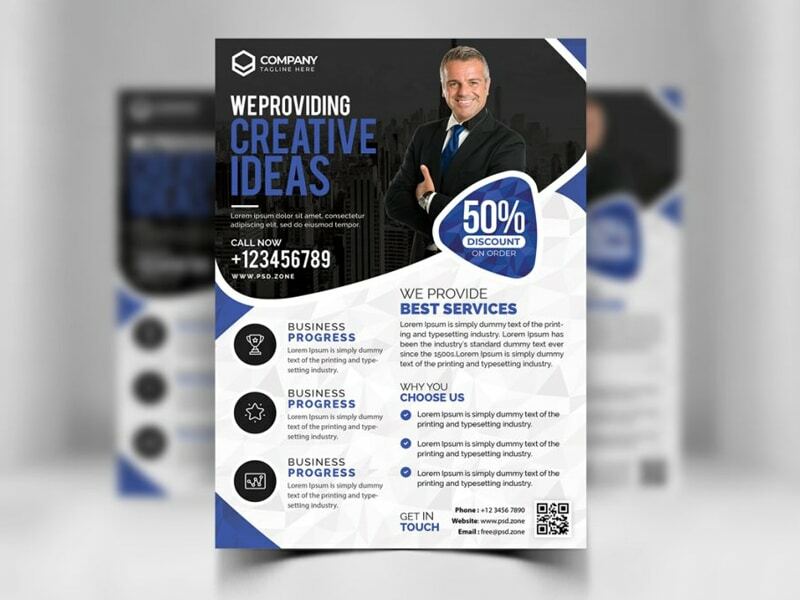 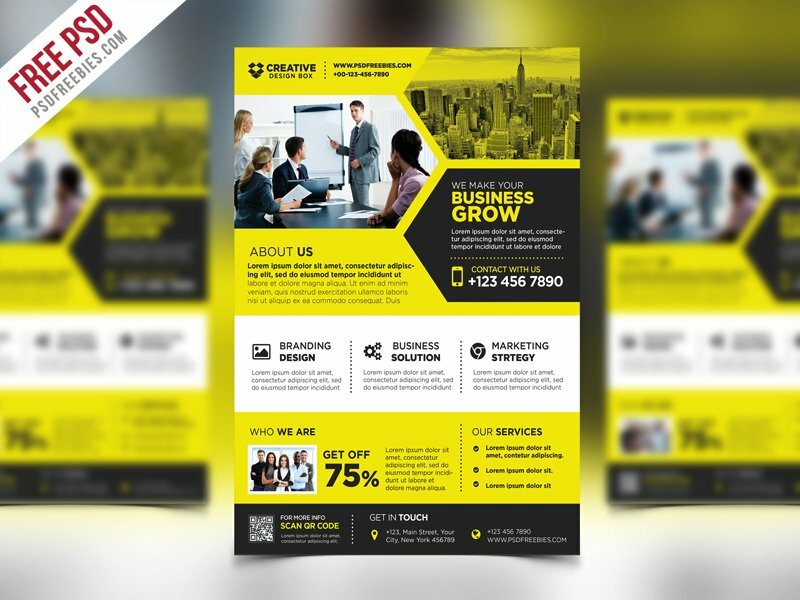 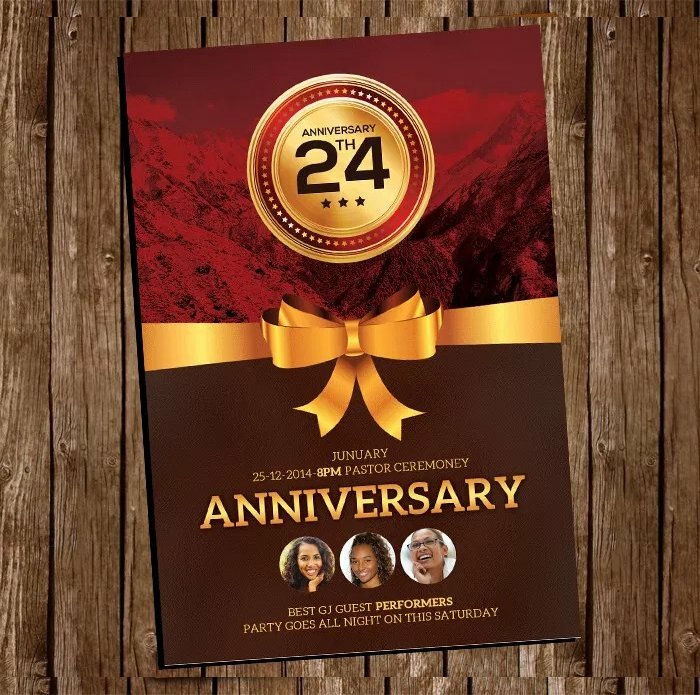 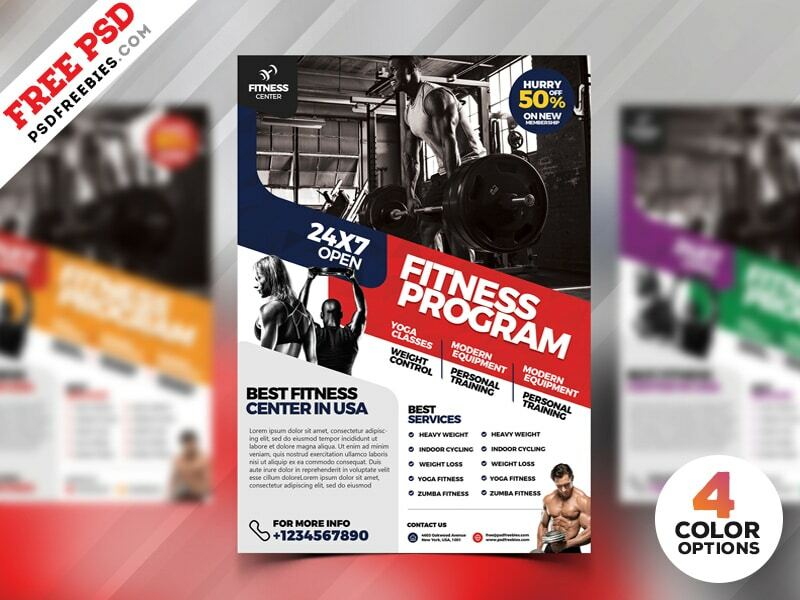 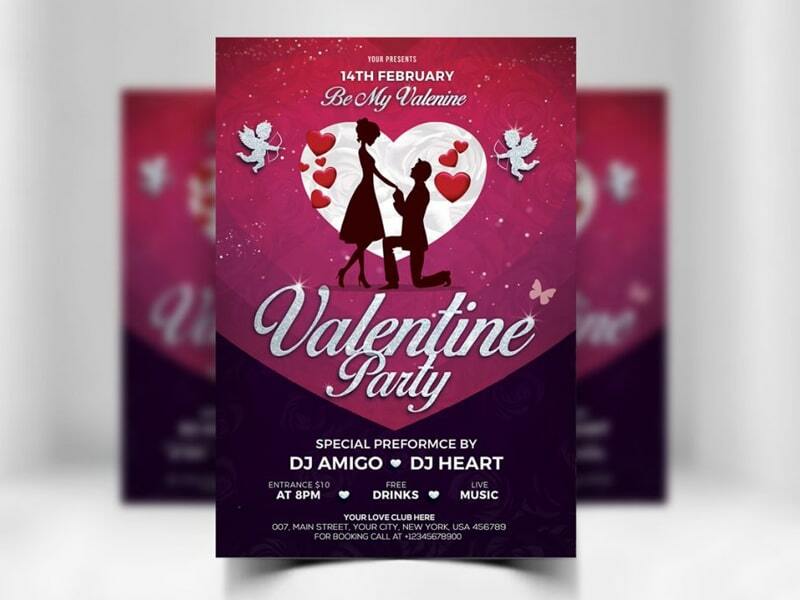 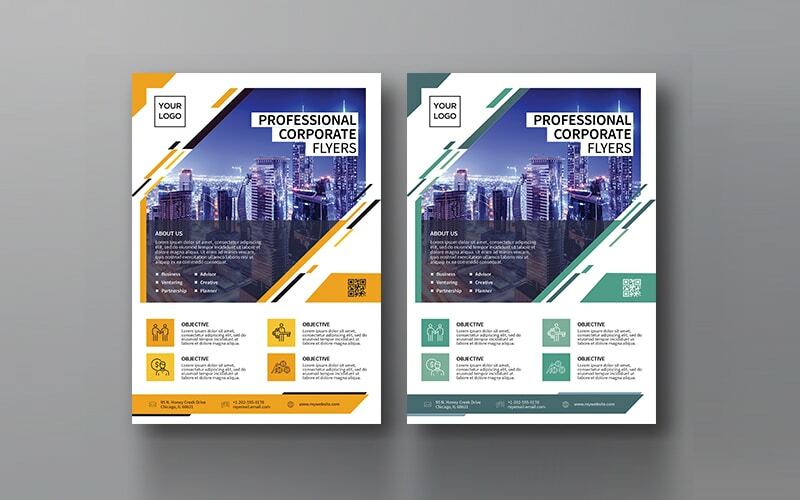 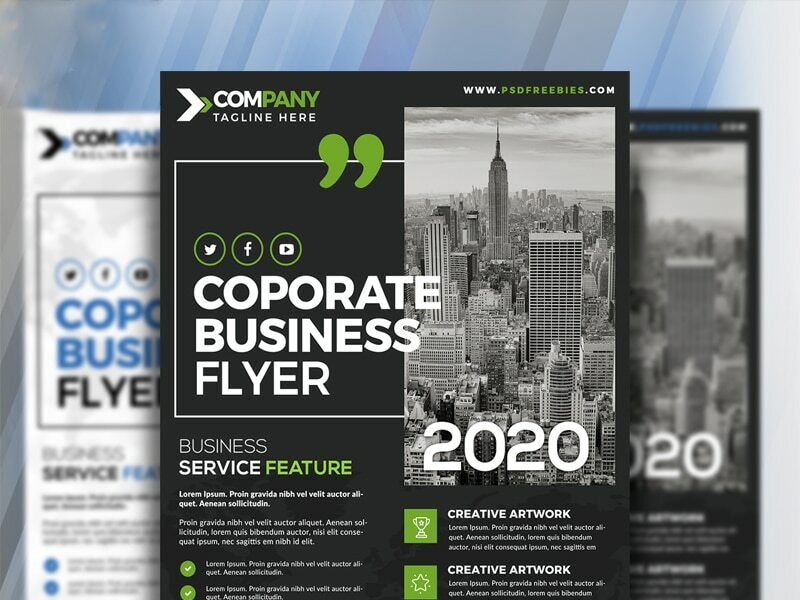 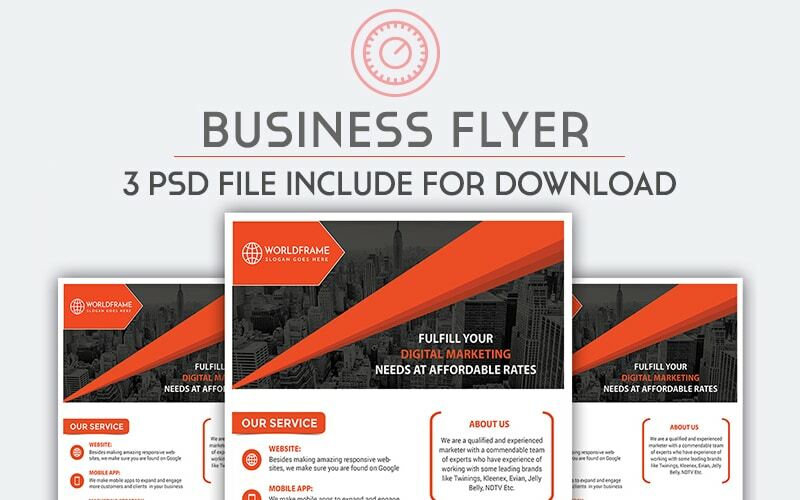 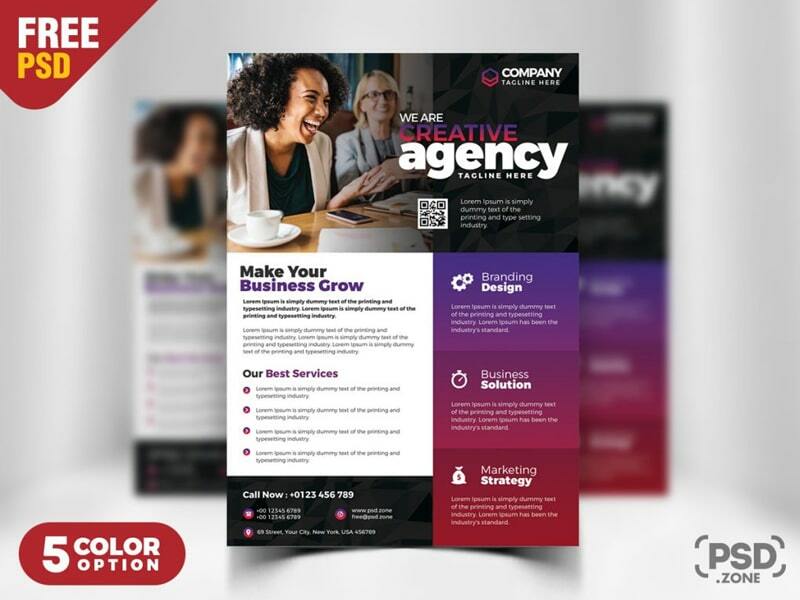 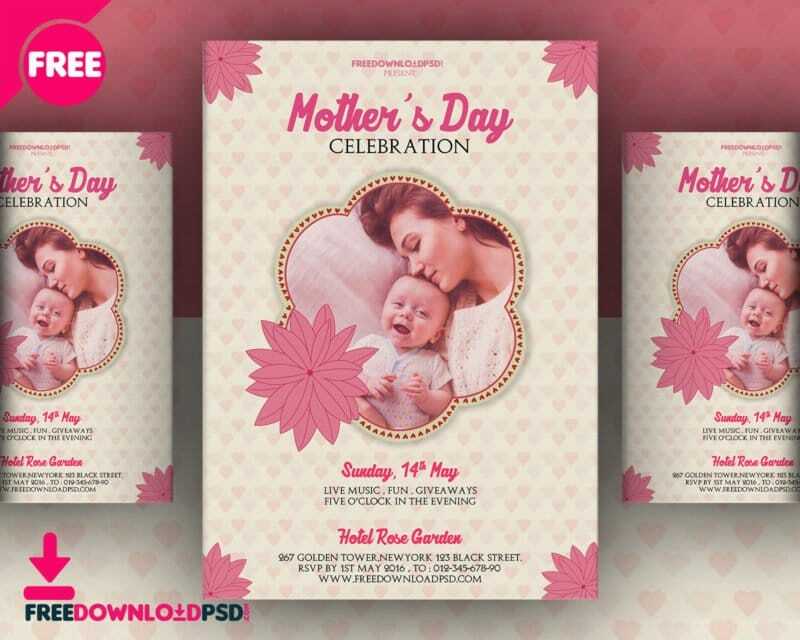 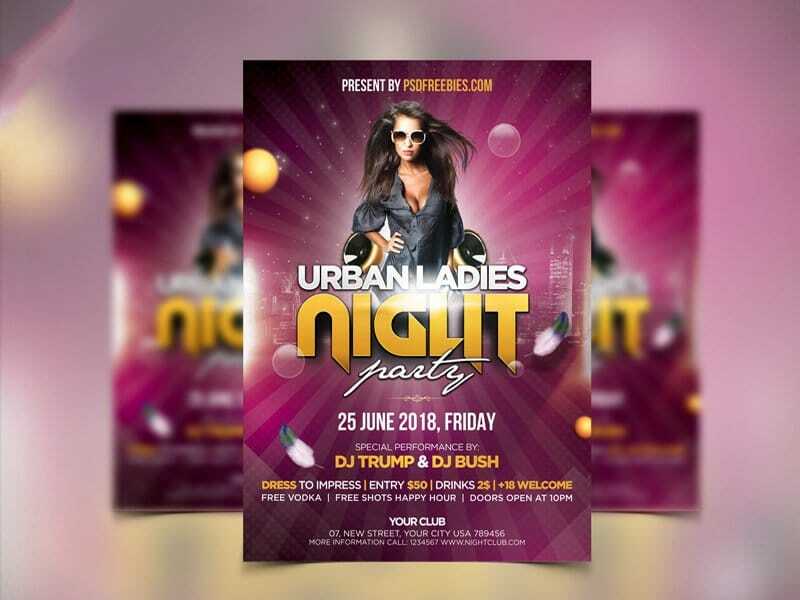 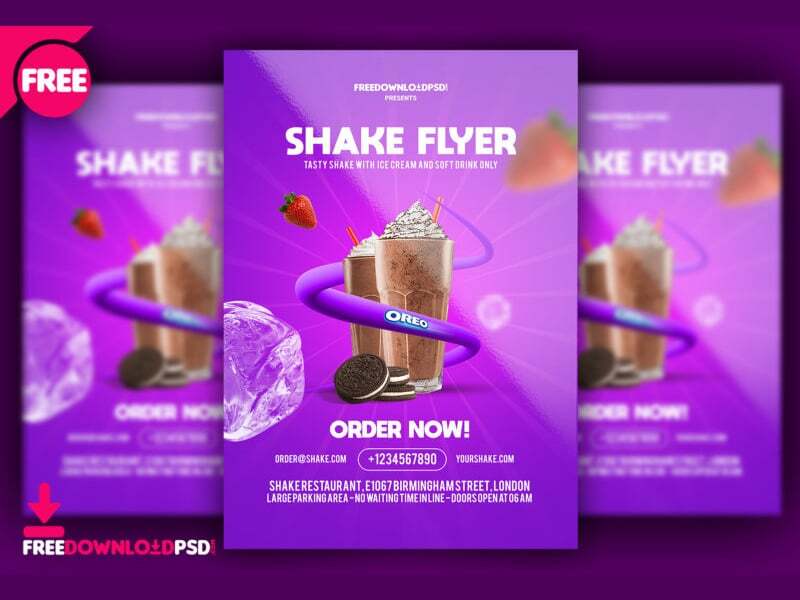 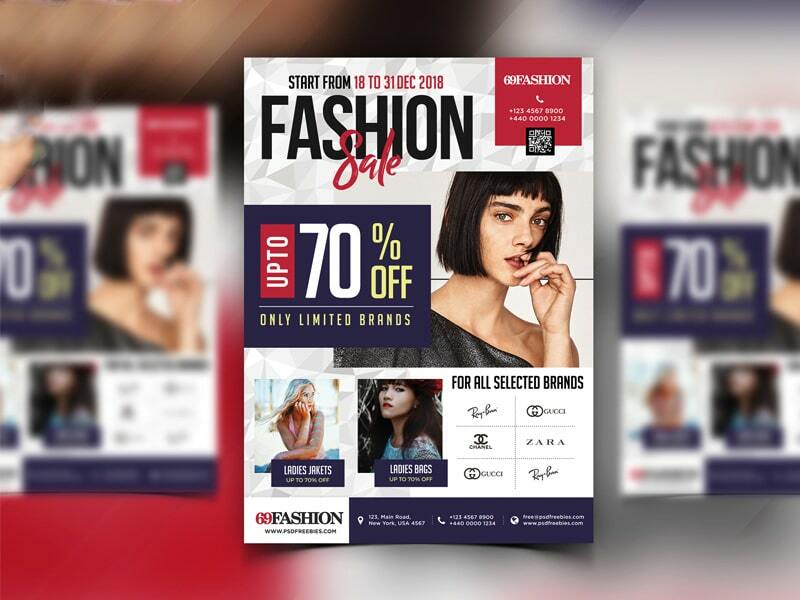 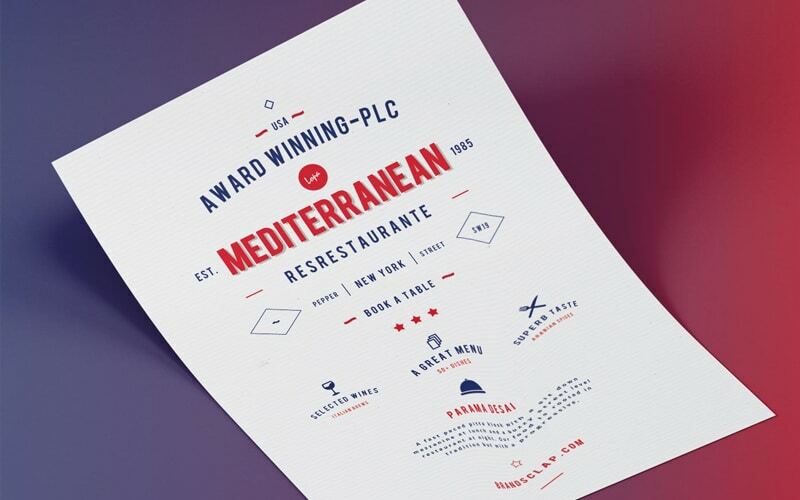 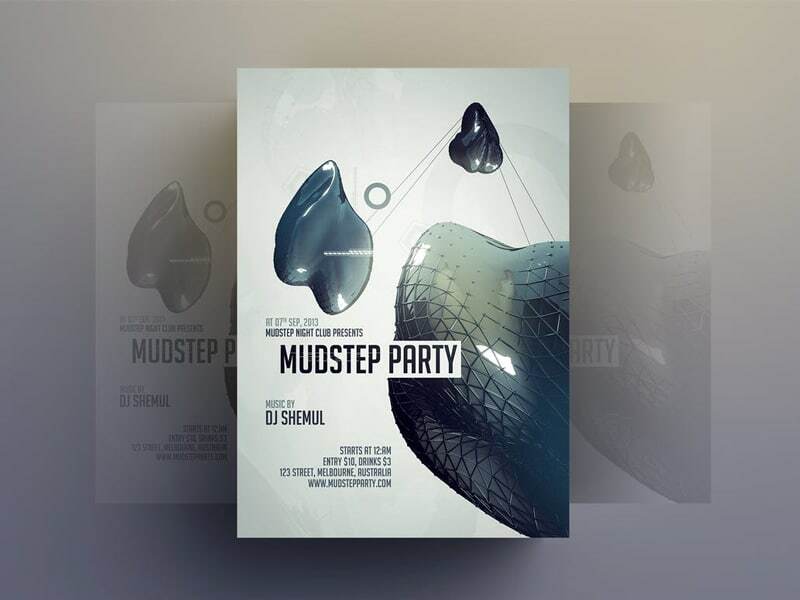 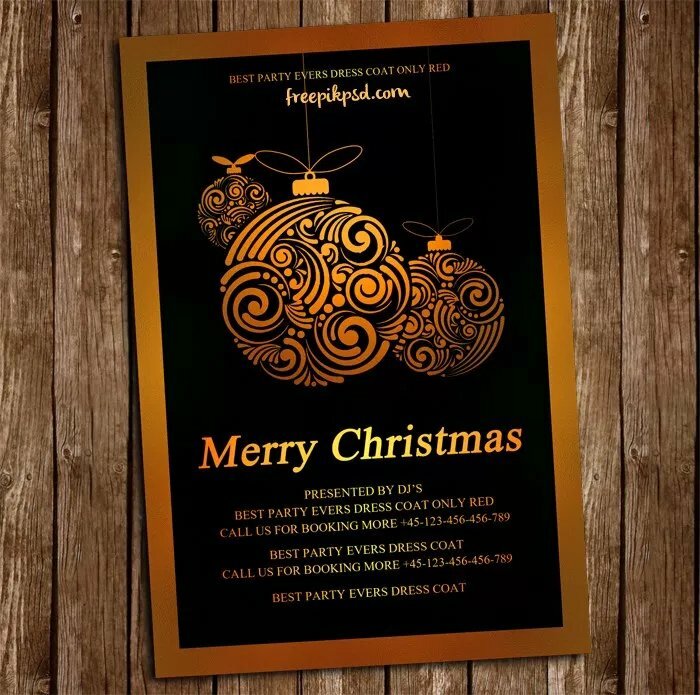 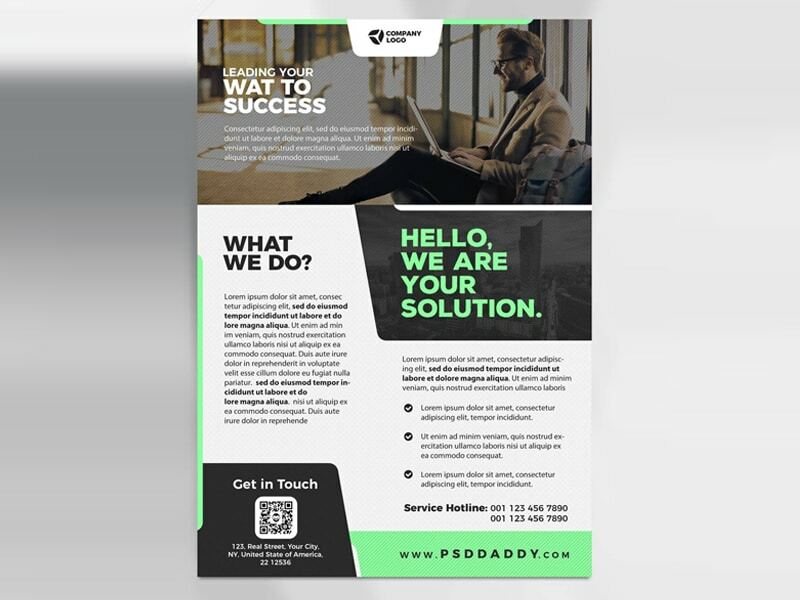 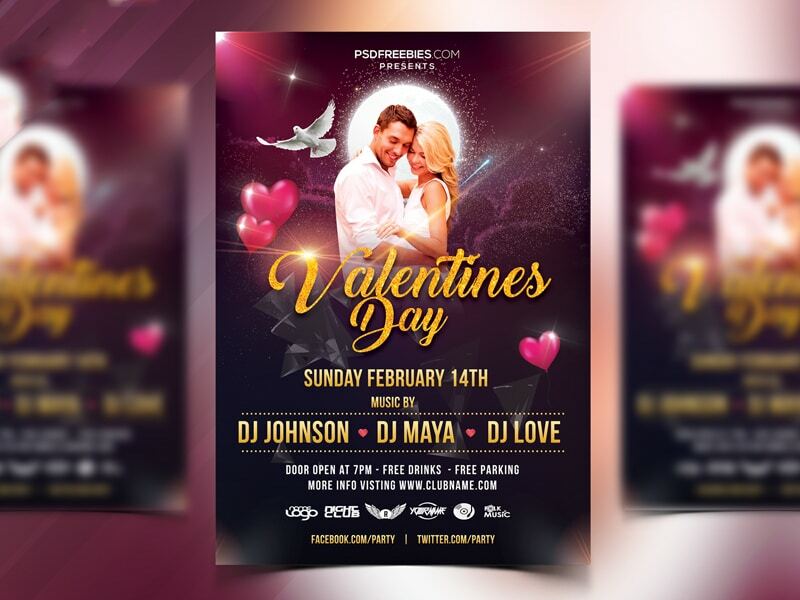 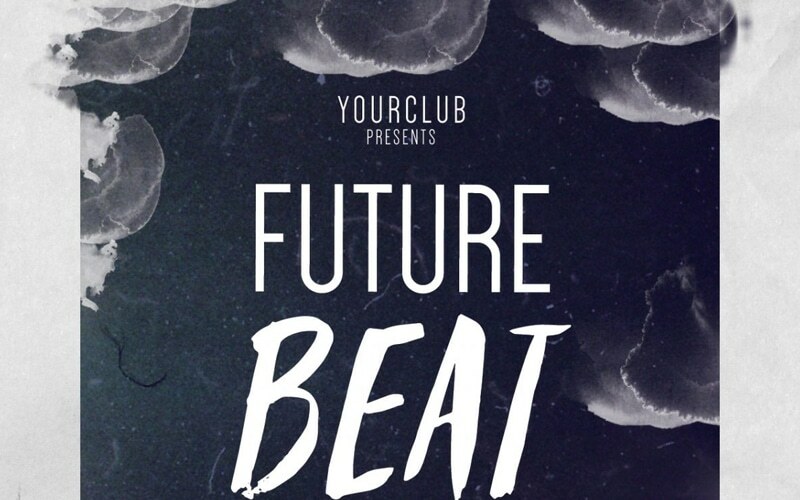 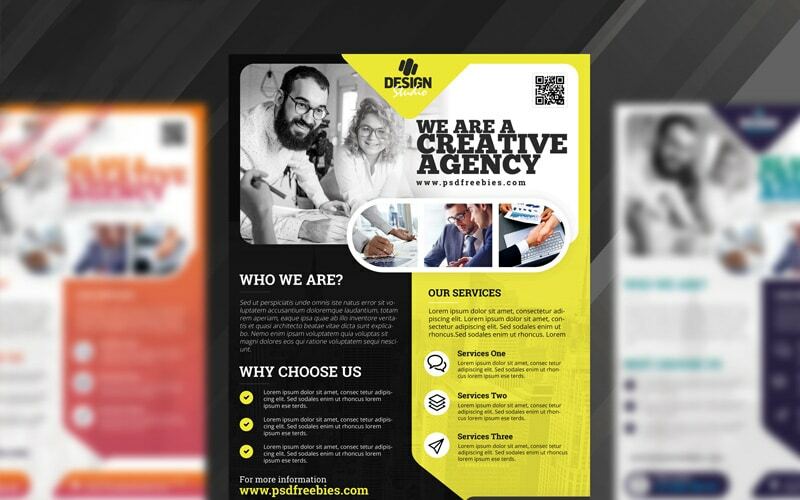 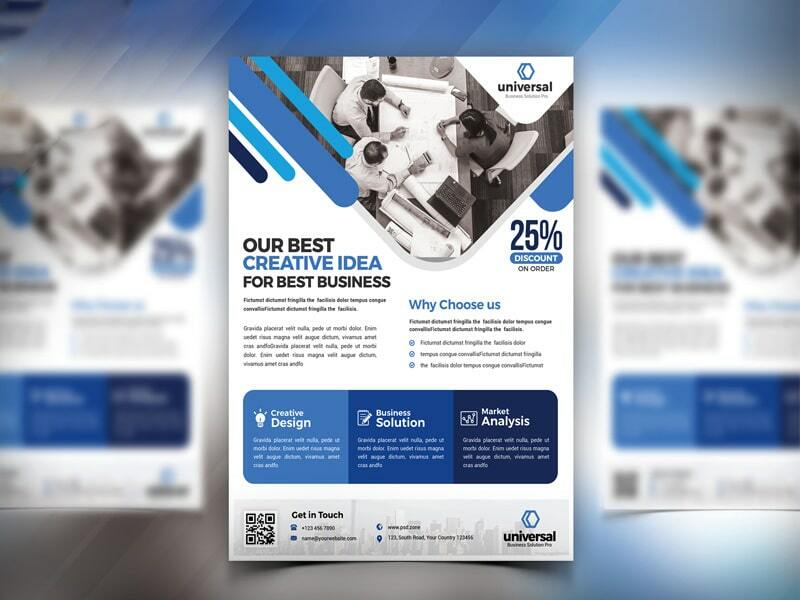 Creating a flyer cost you money and time, in this post we have gathered 100+ top quality free flyer designs to help you market your business..